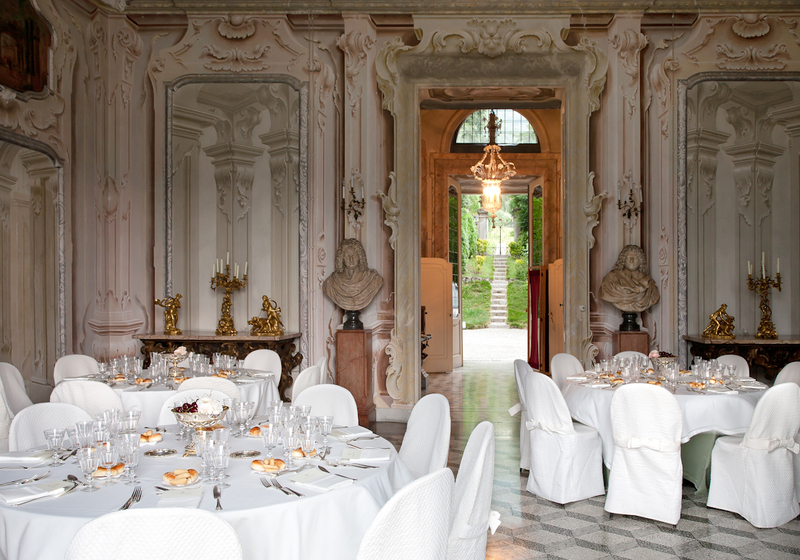 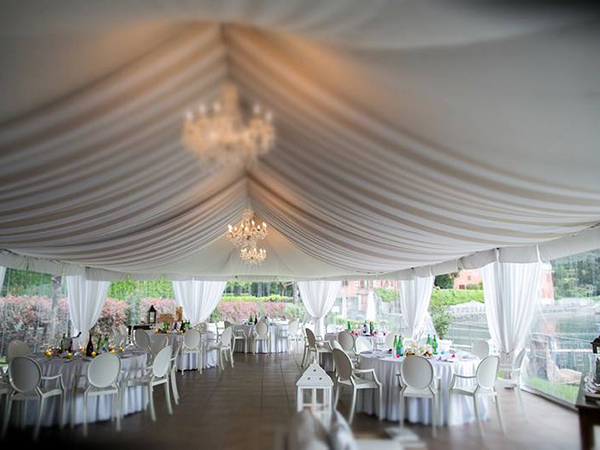 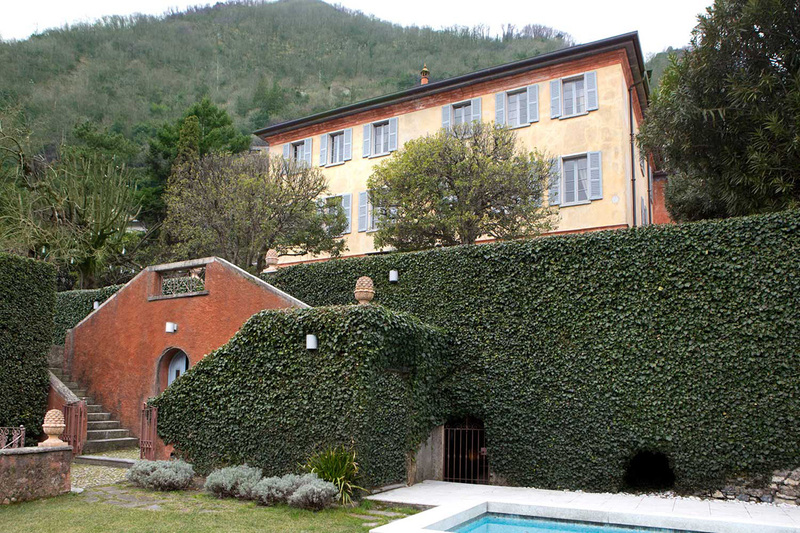 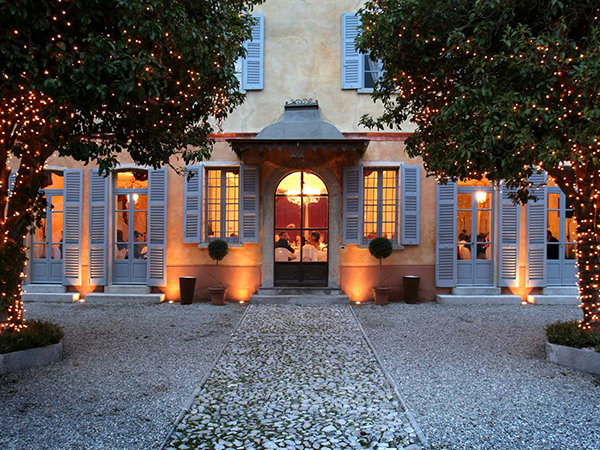 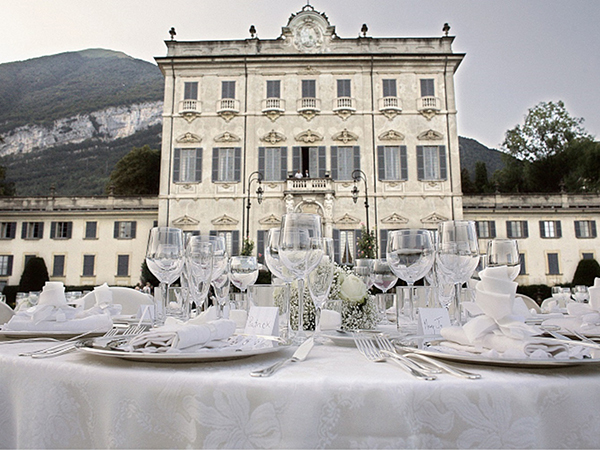 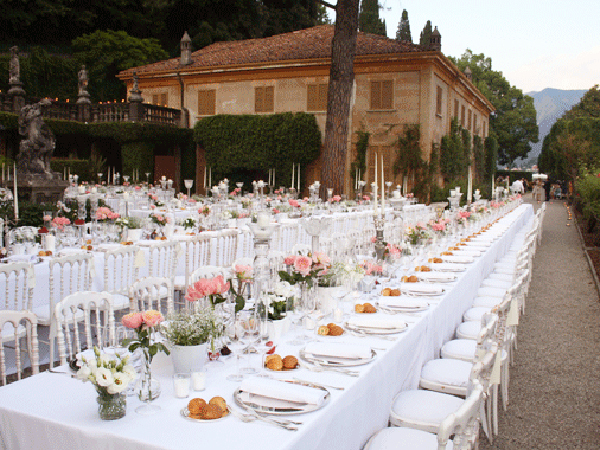 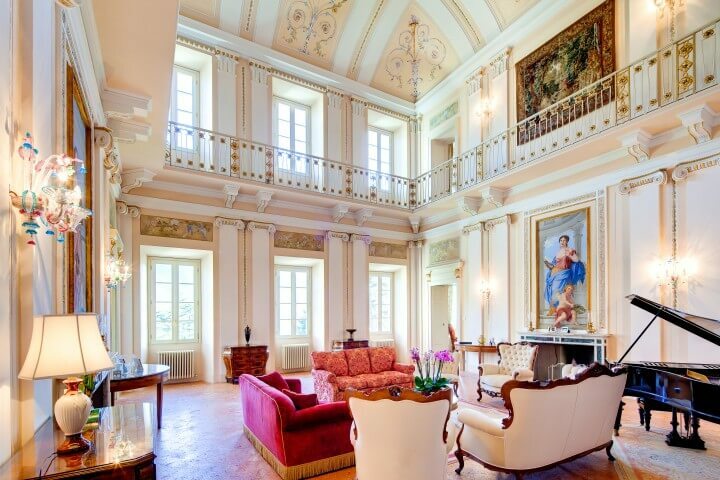 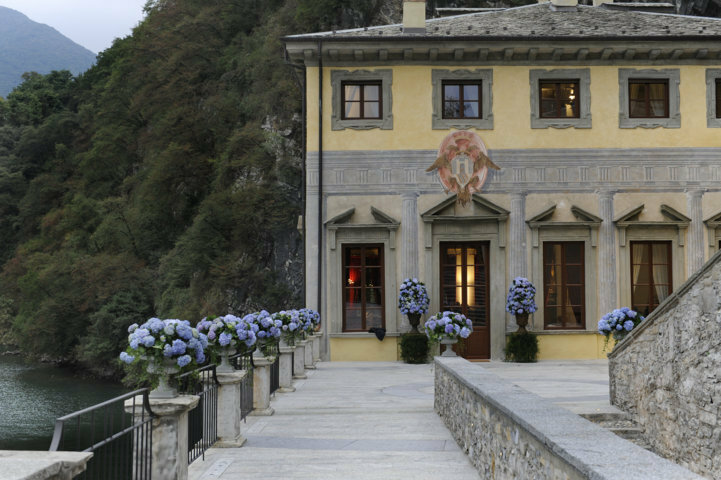 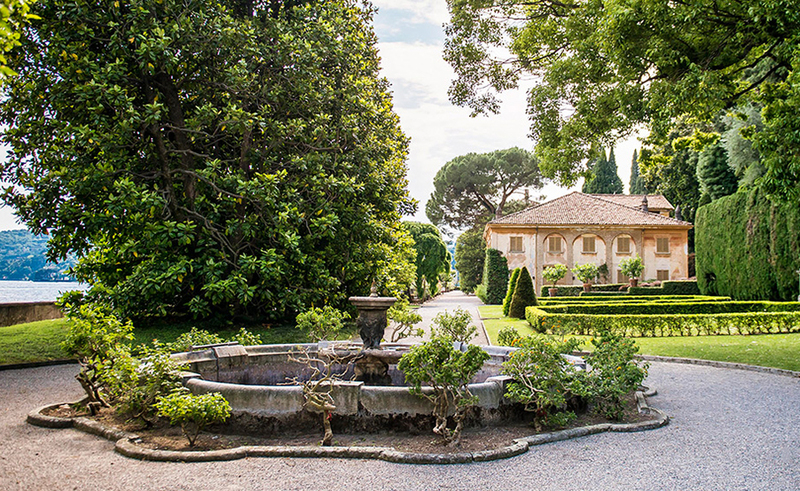 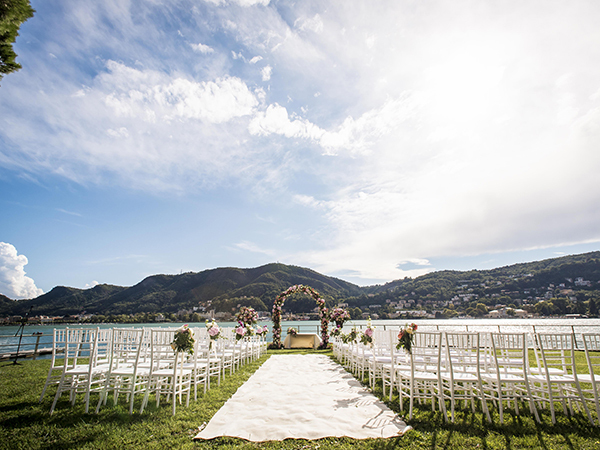 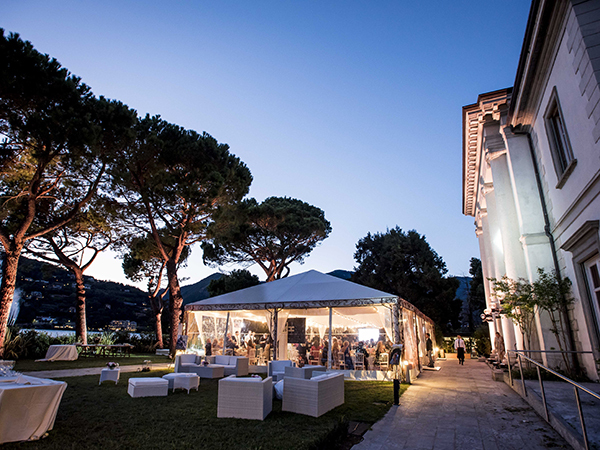 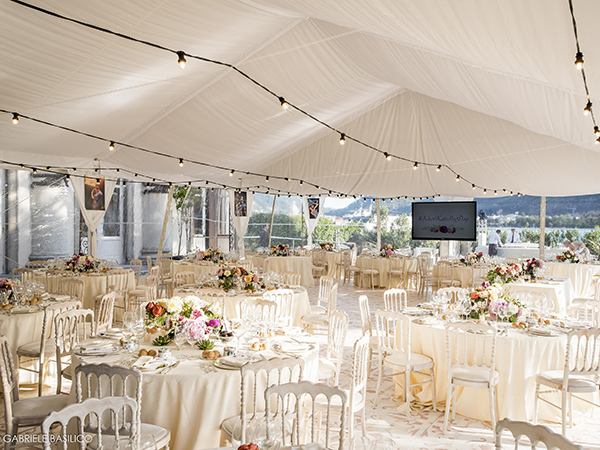 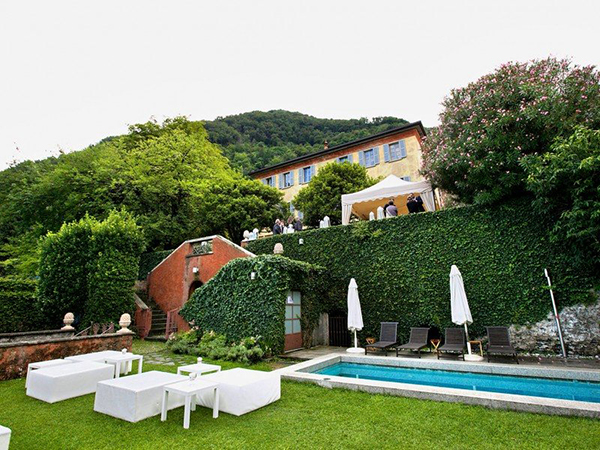 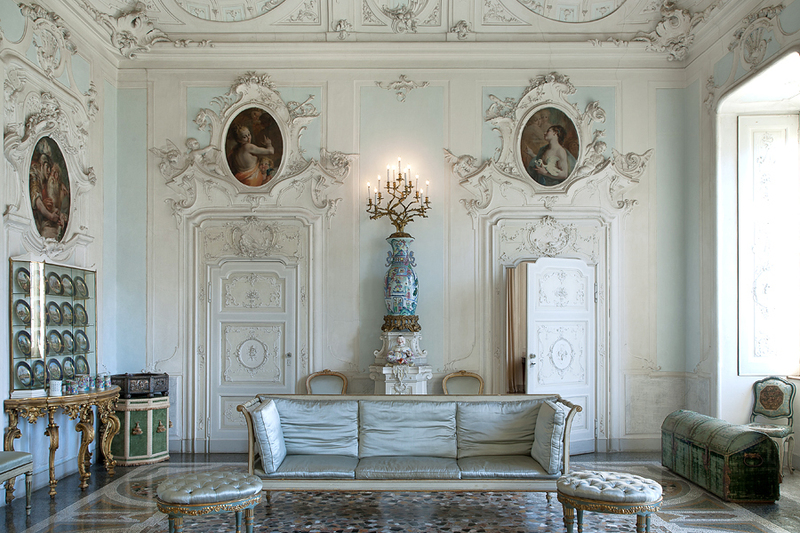 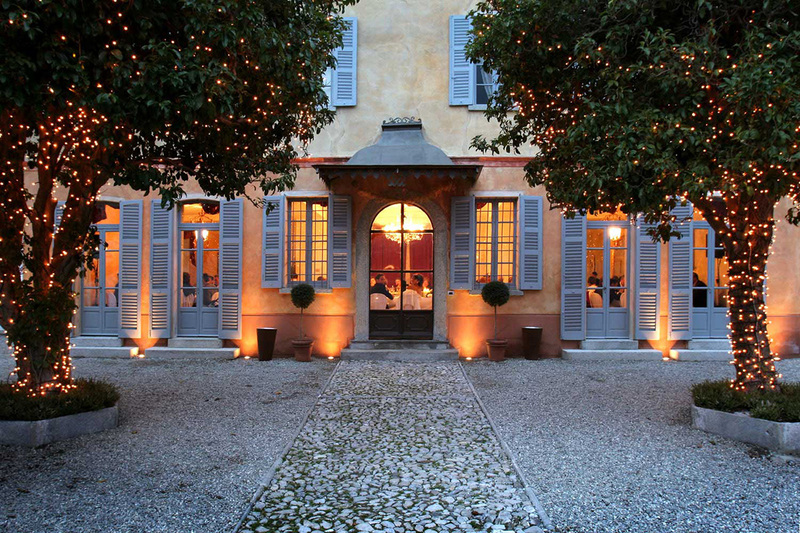 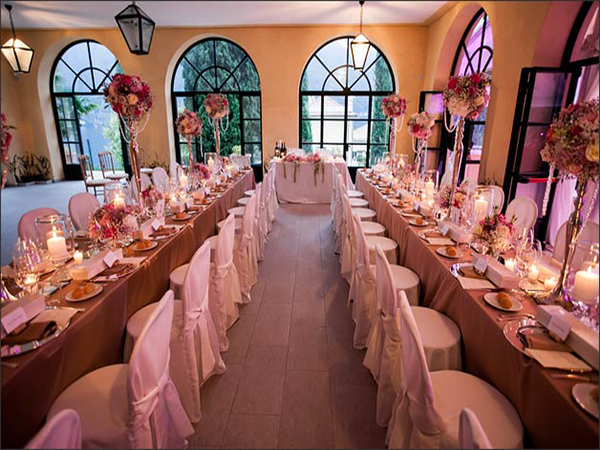 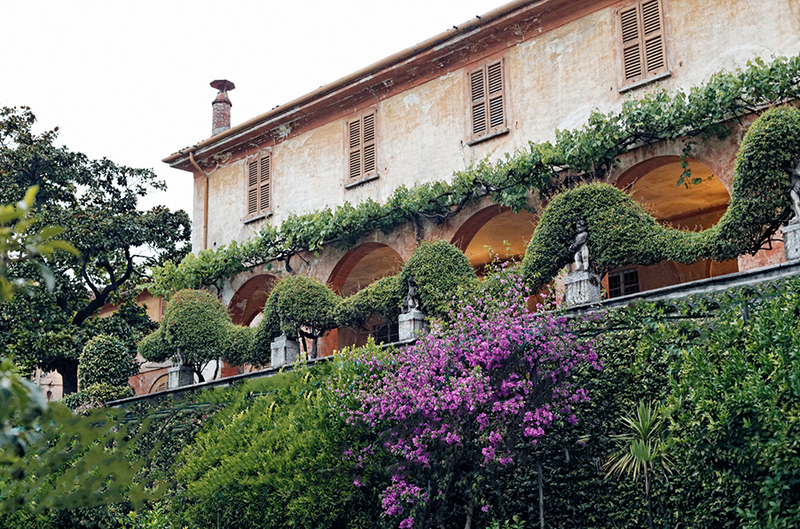 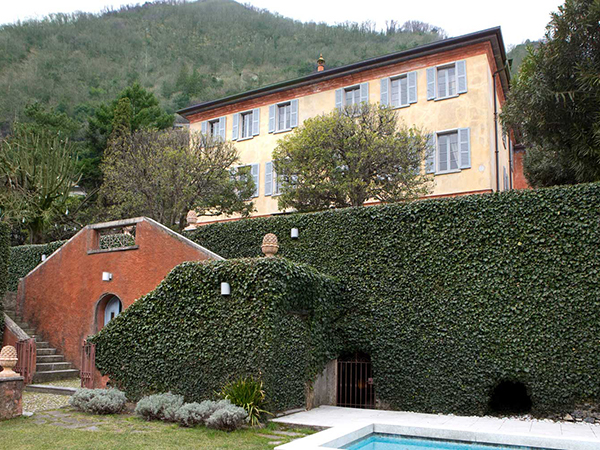 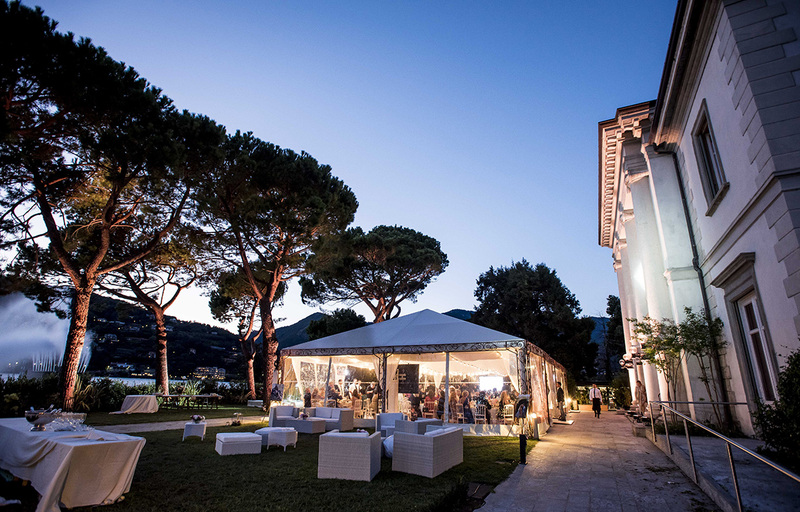 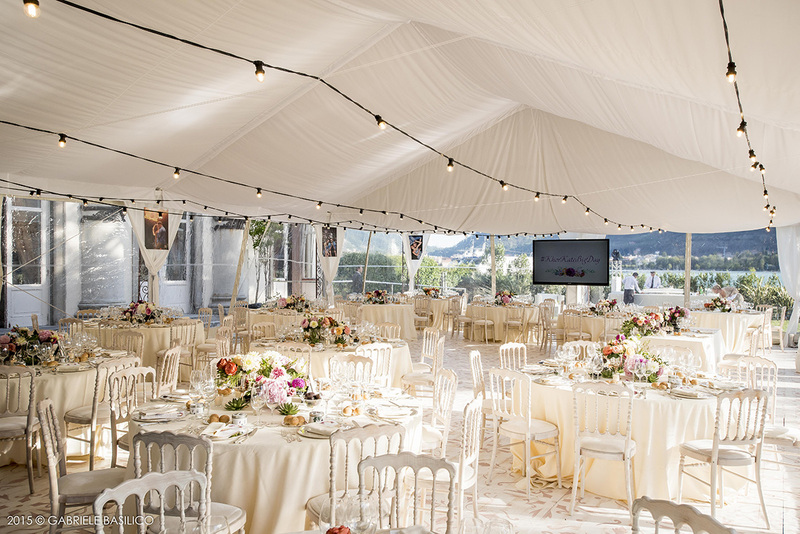 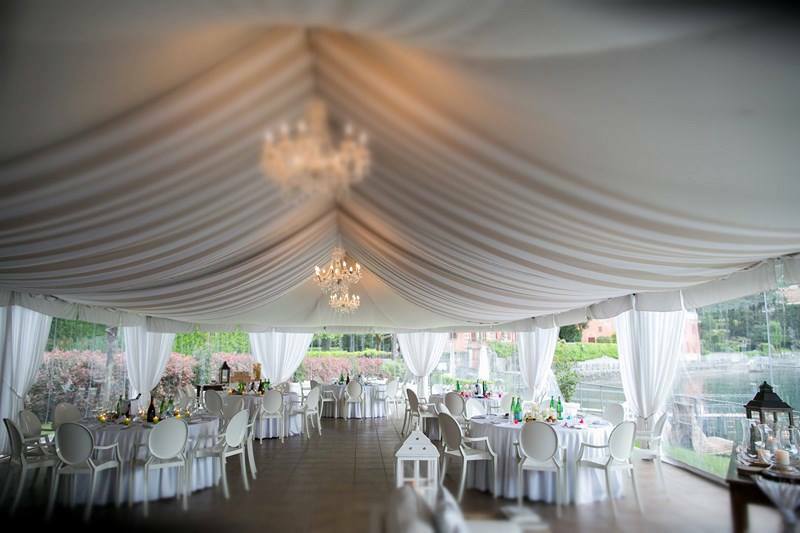 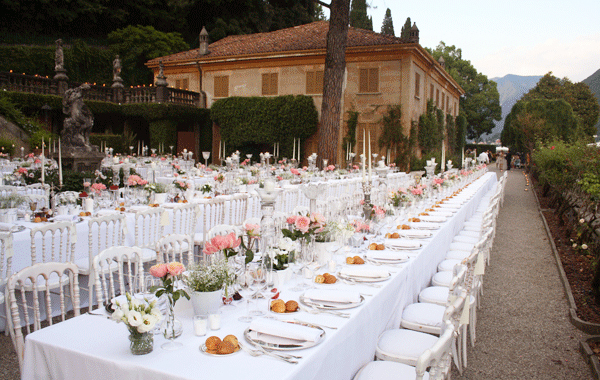 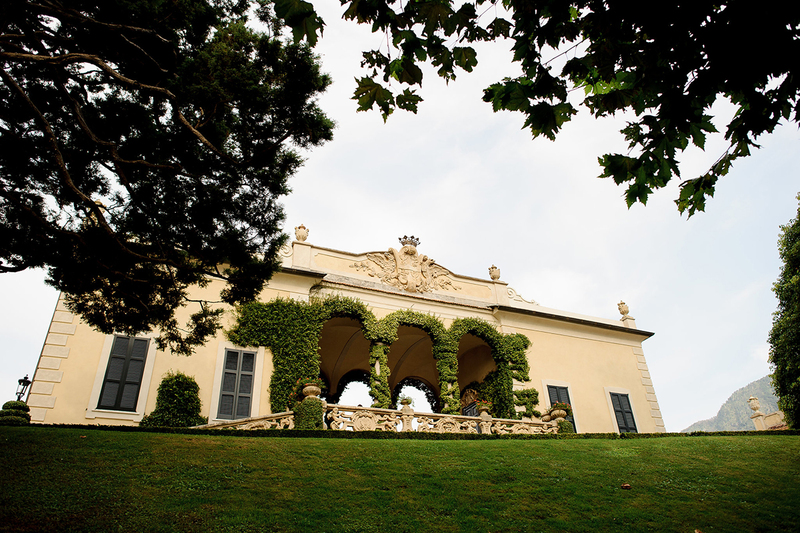 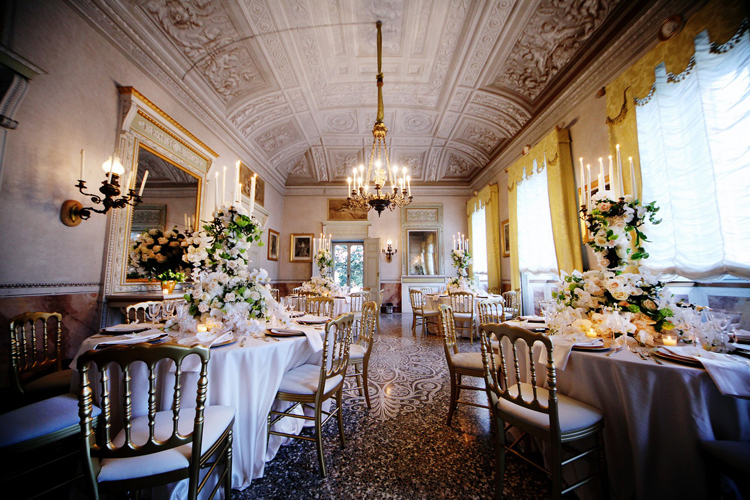 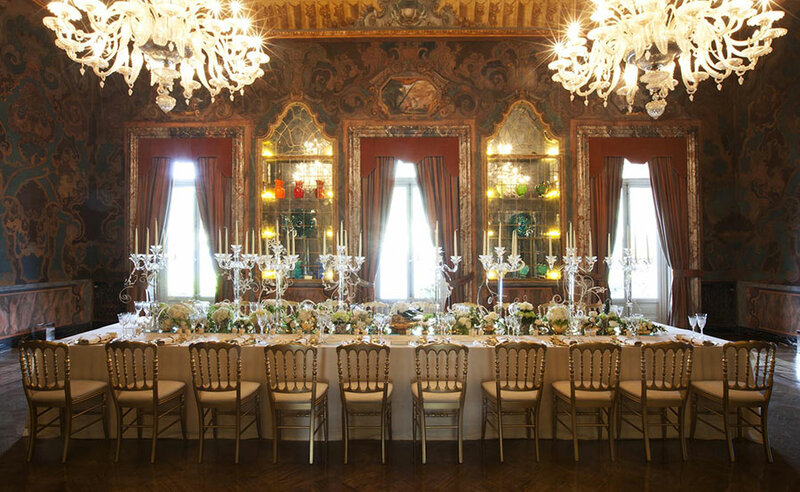 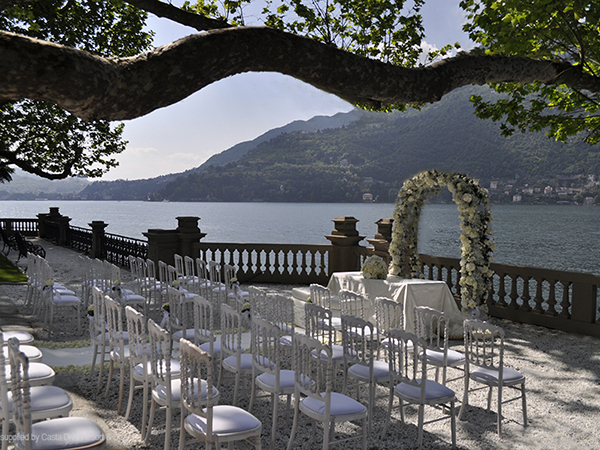 Start searching for a place for your ceremony with the perfect wedding villas in Italy. 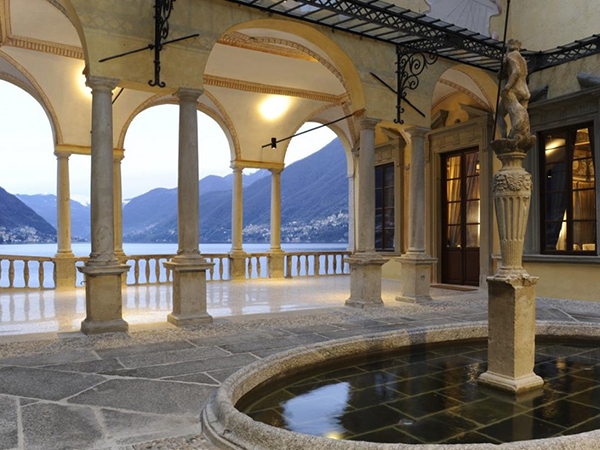 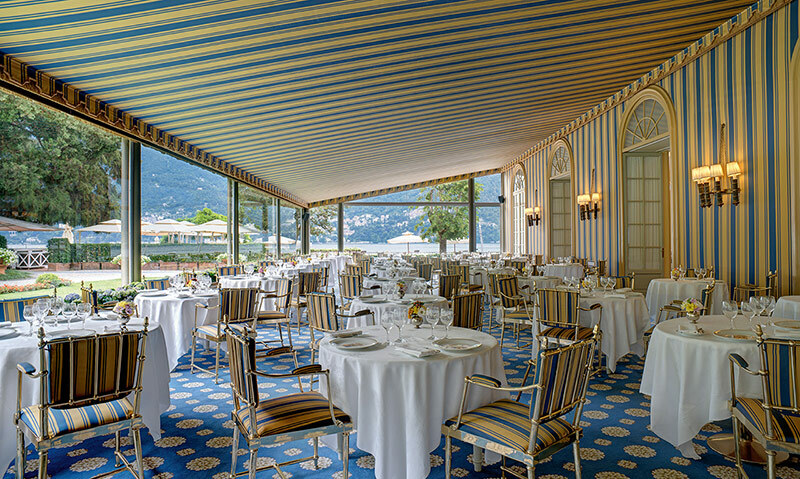 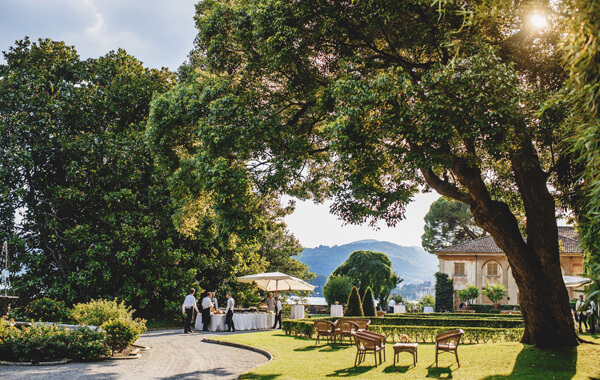 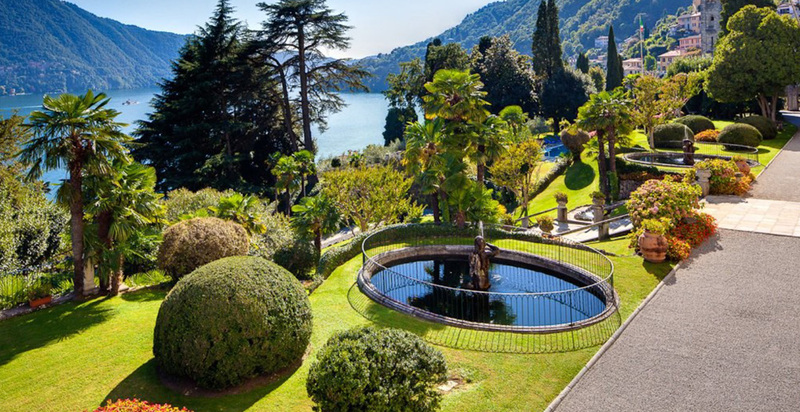 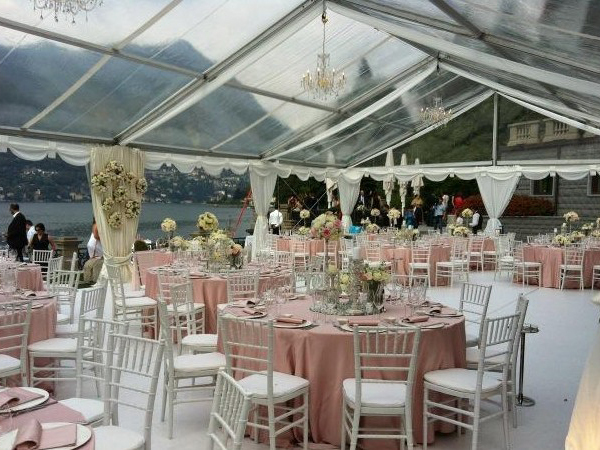 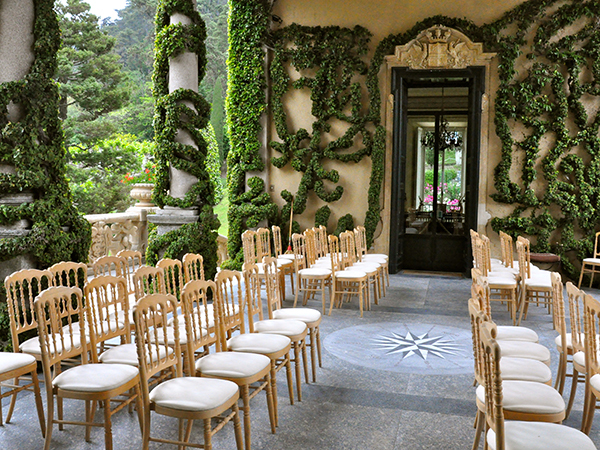 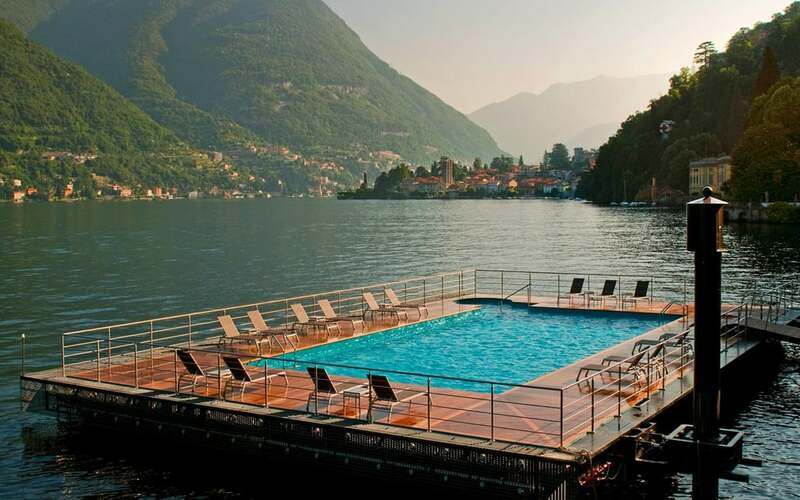 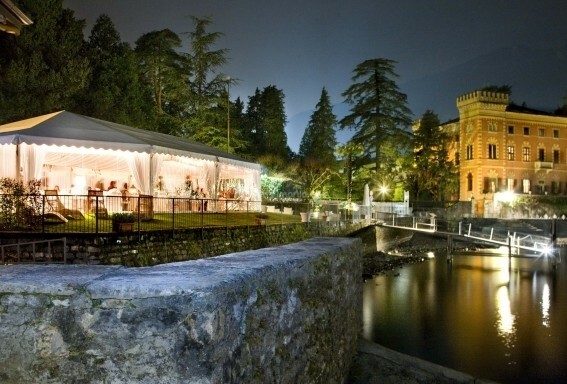 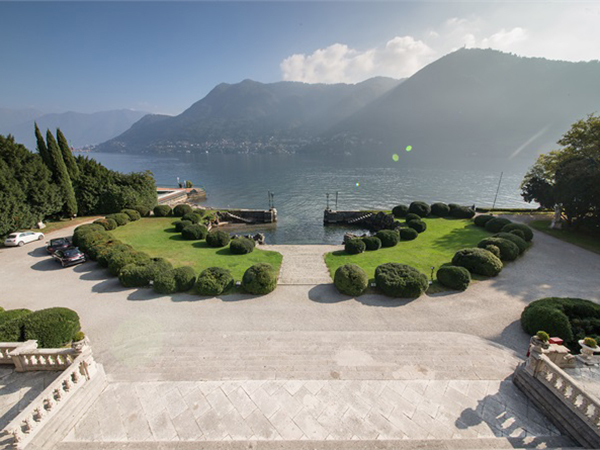 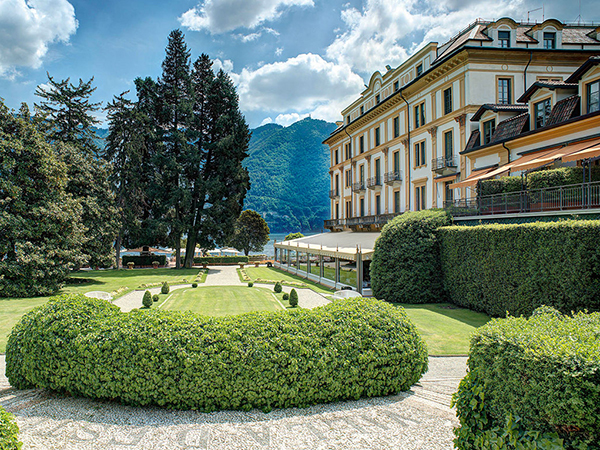 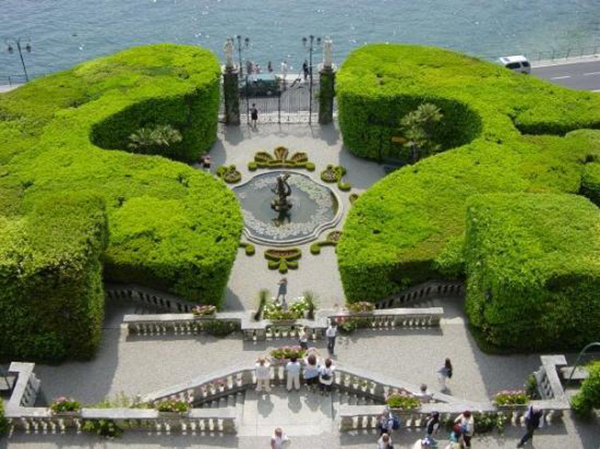 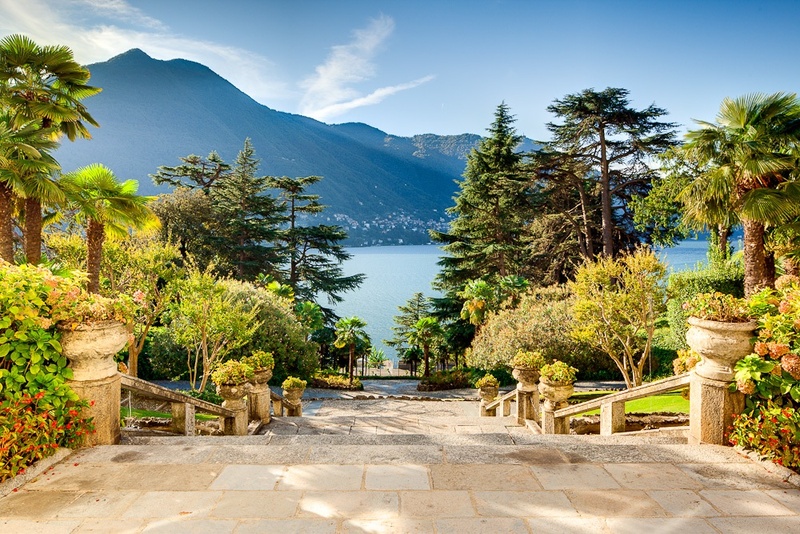 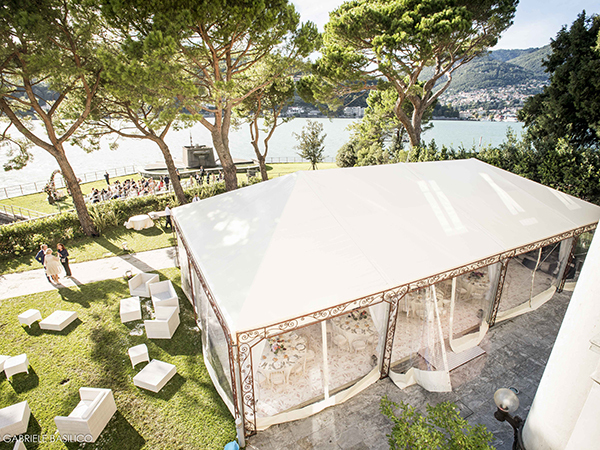 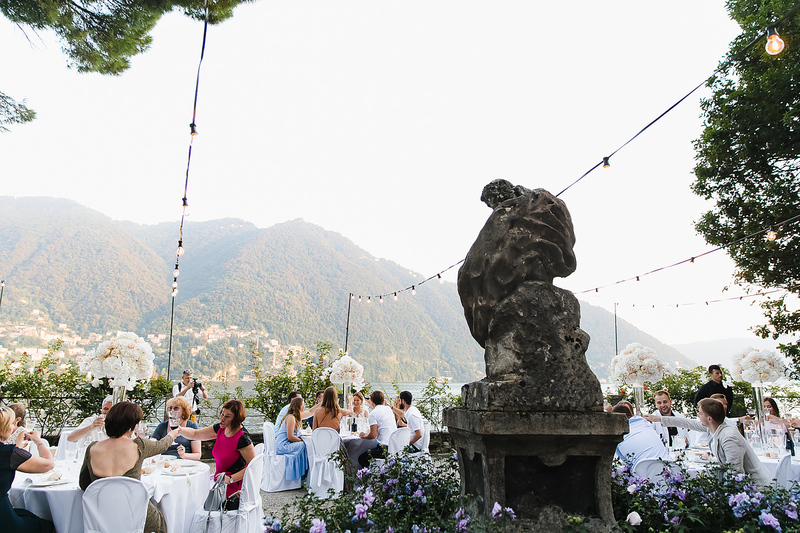 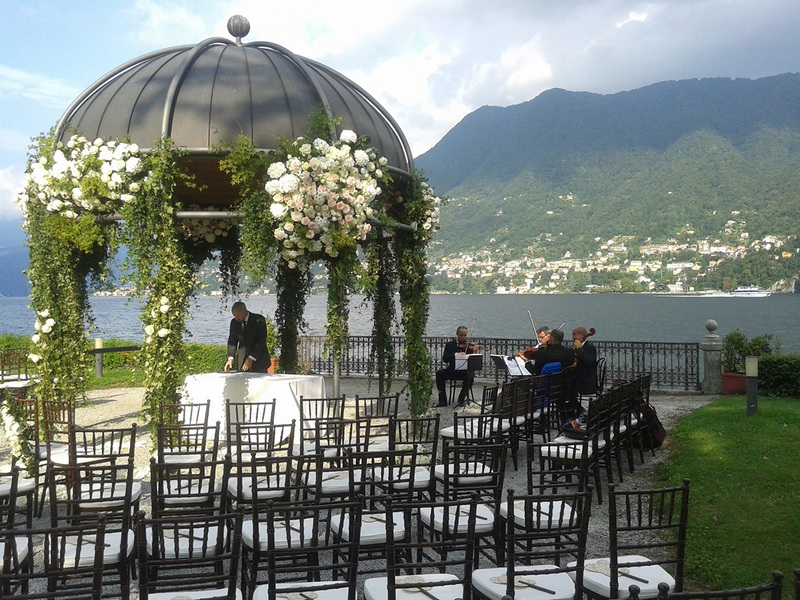 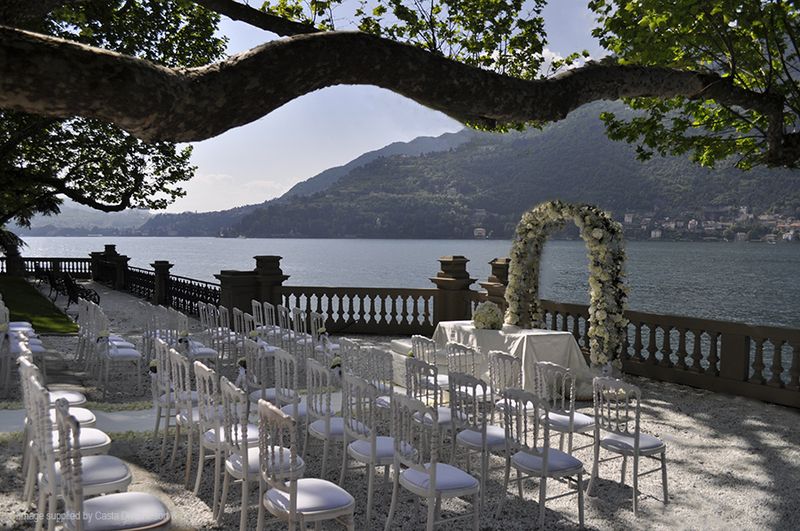 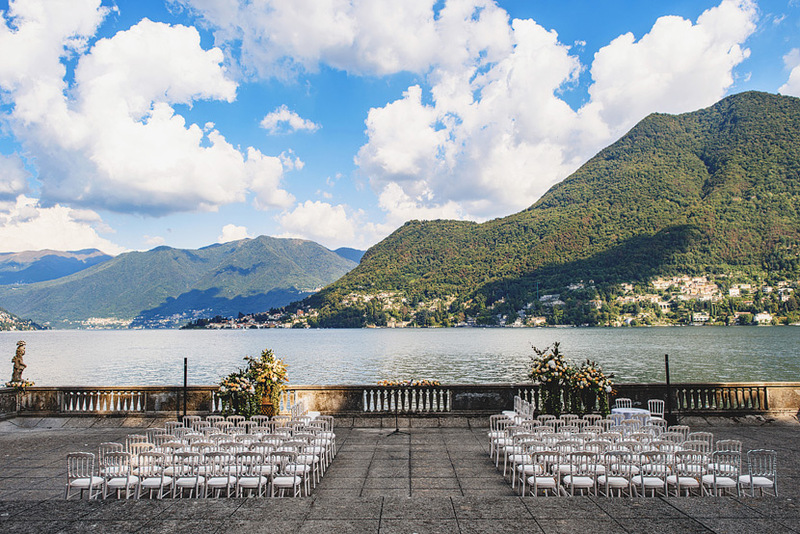 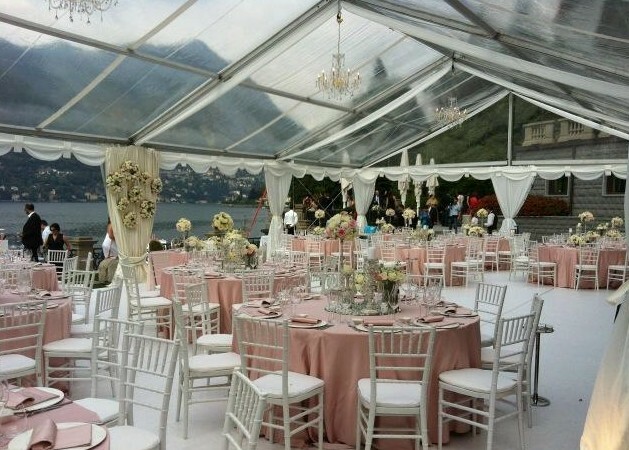 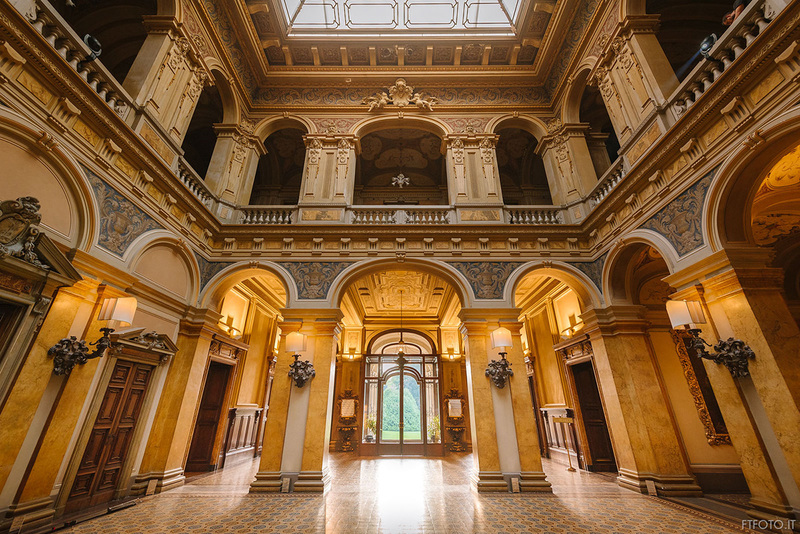 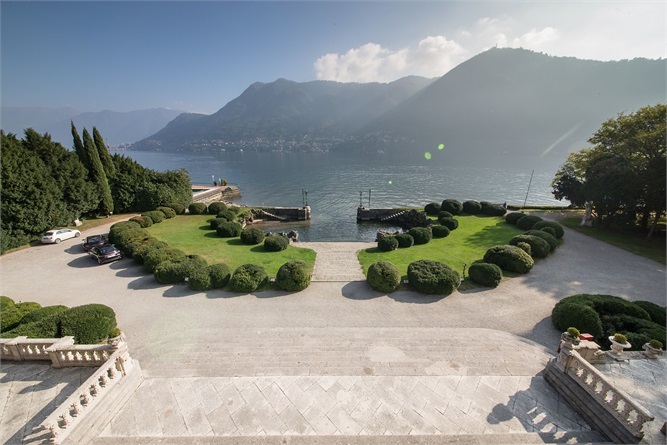 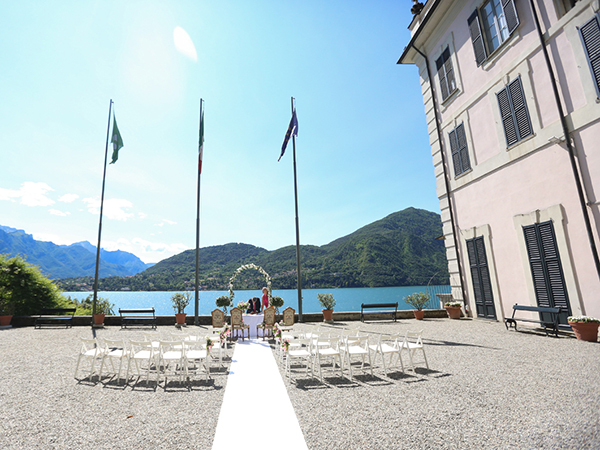 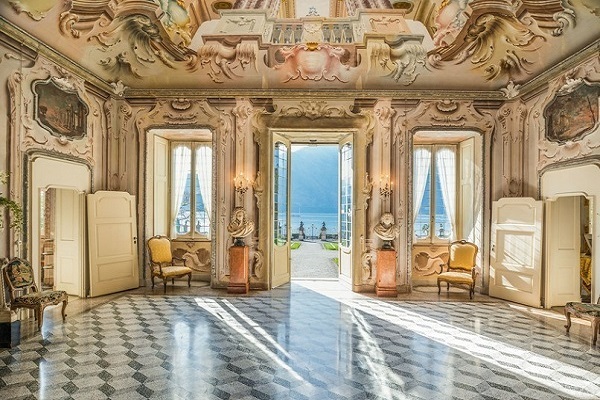 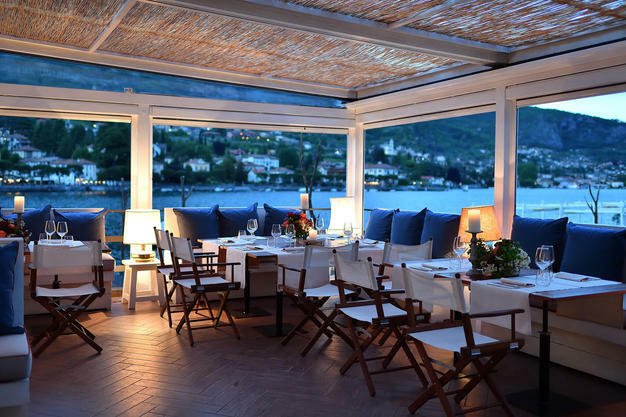 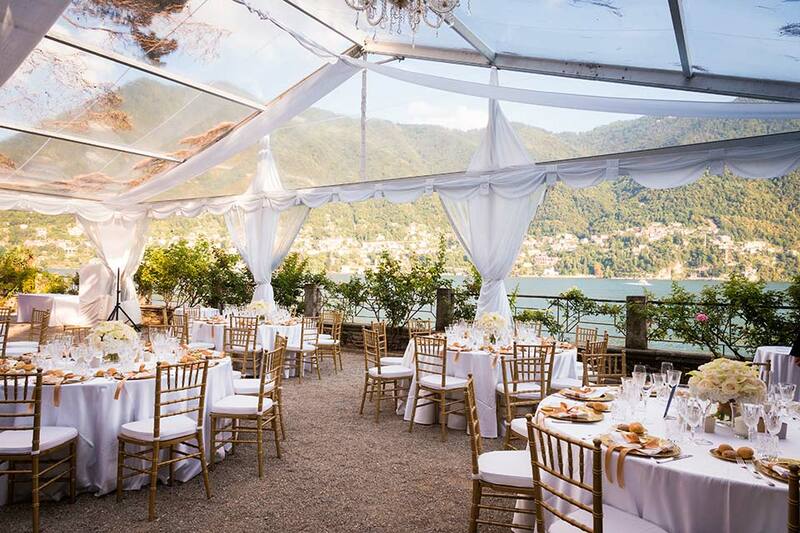 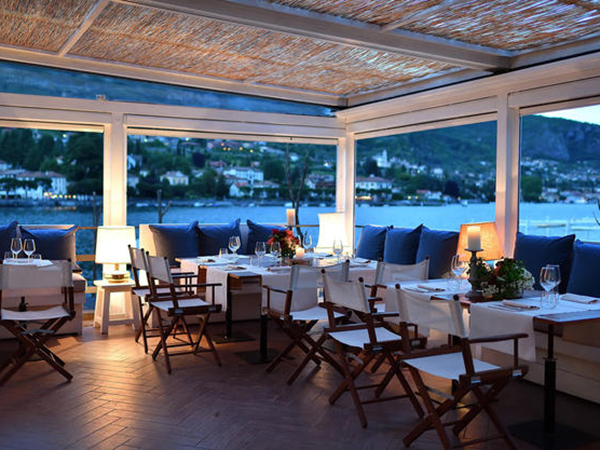 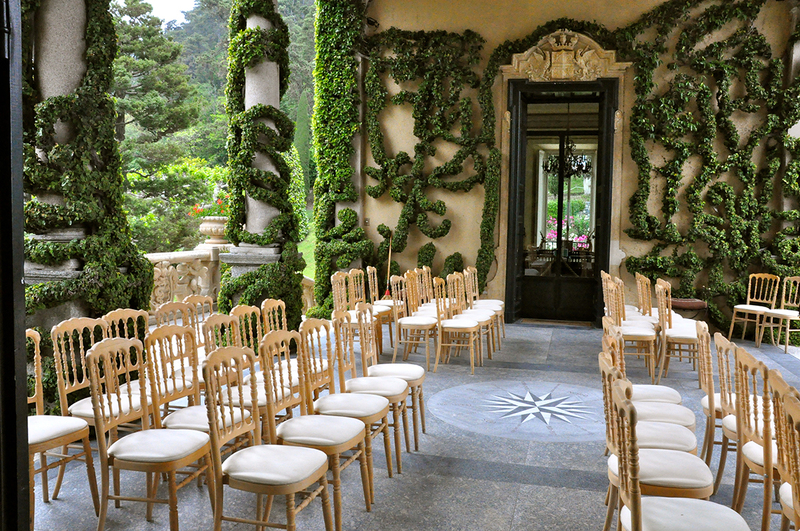 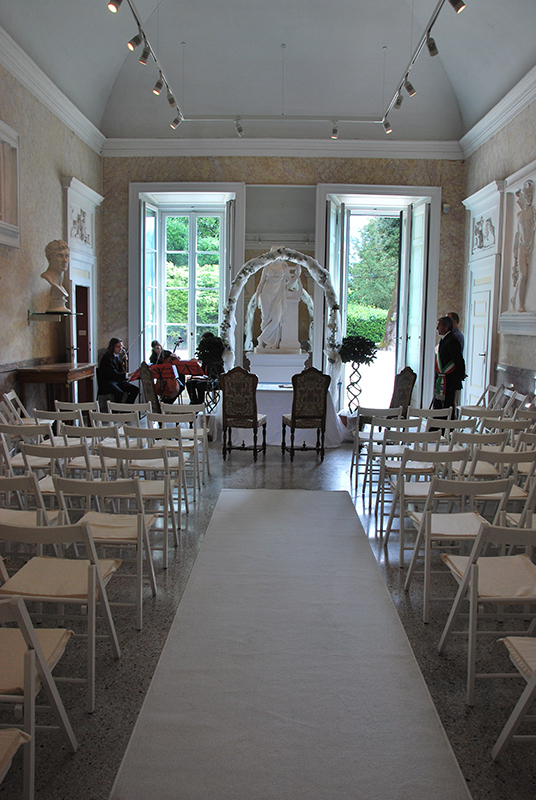 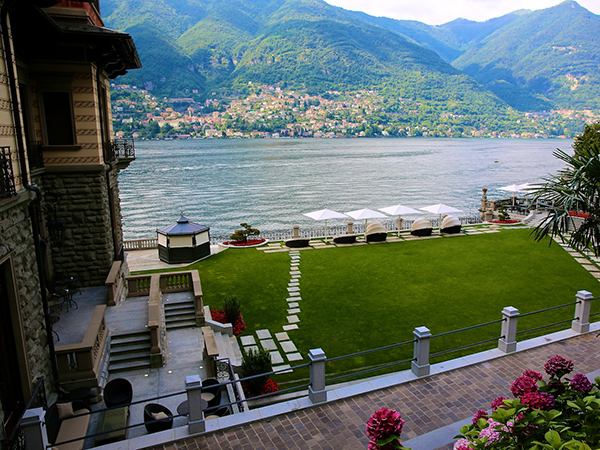 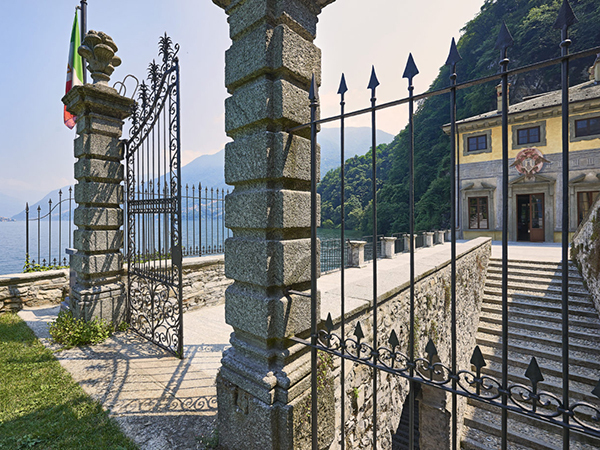 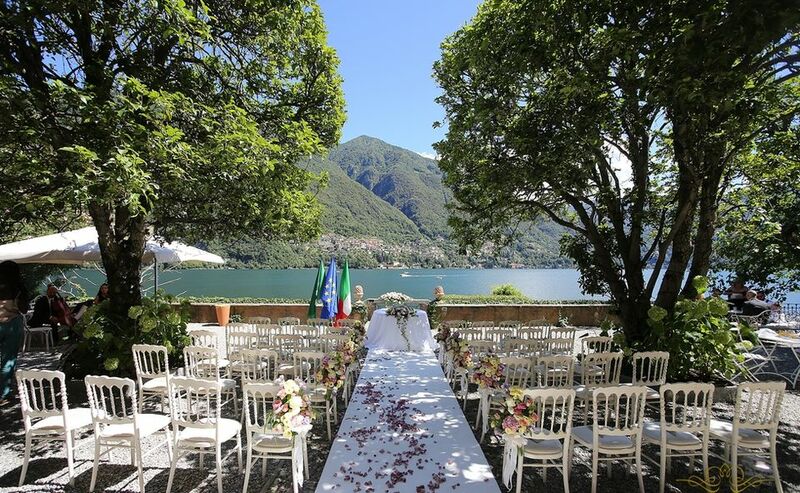 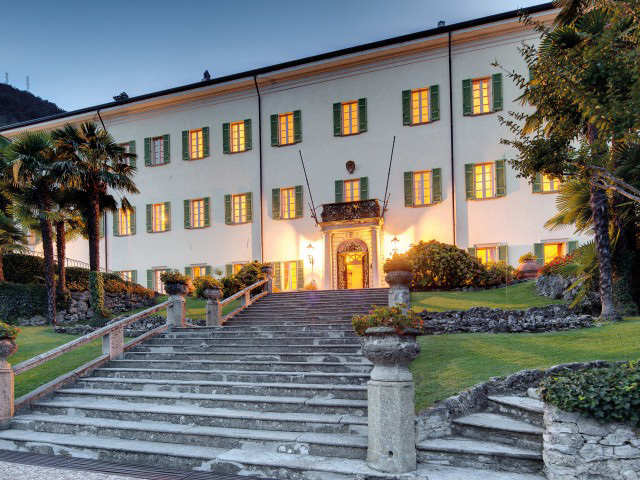 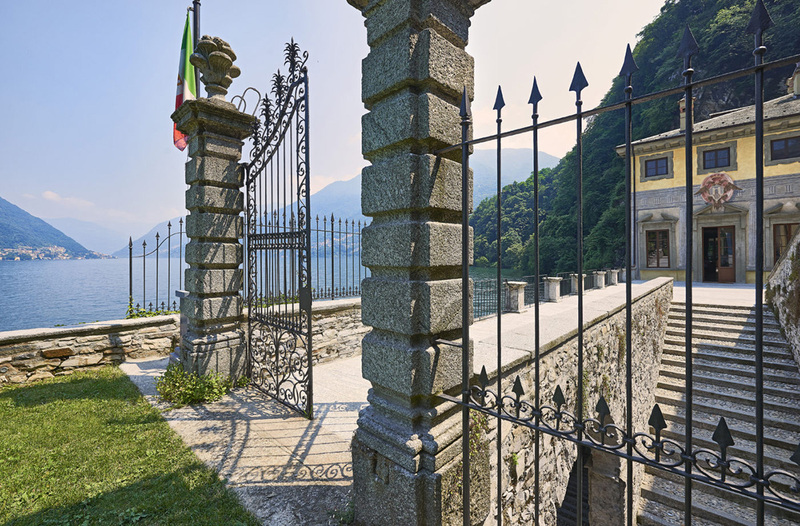 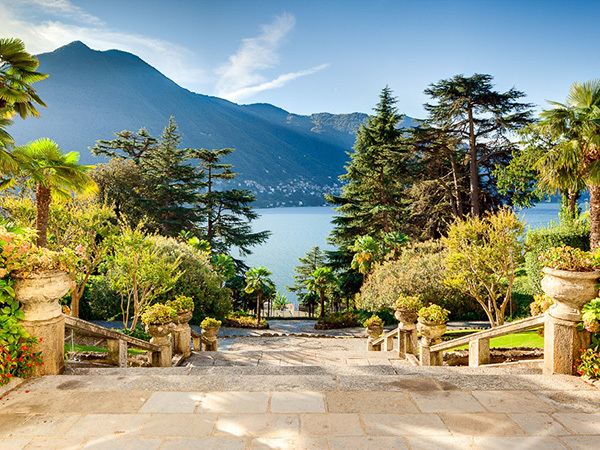 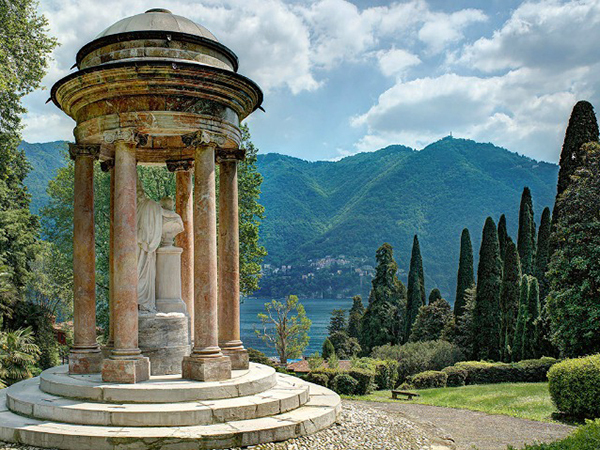 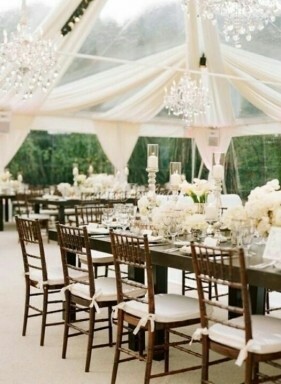 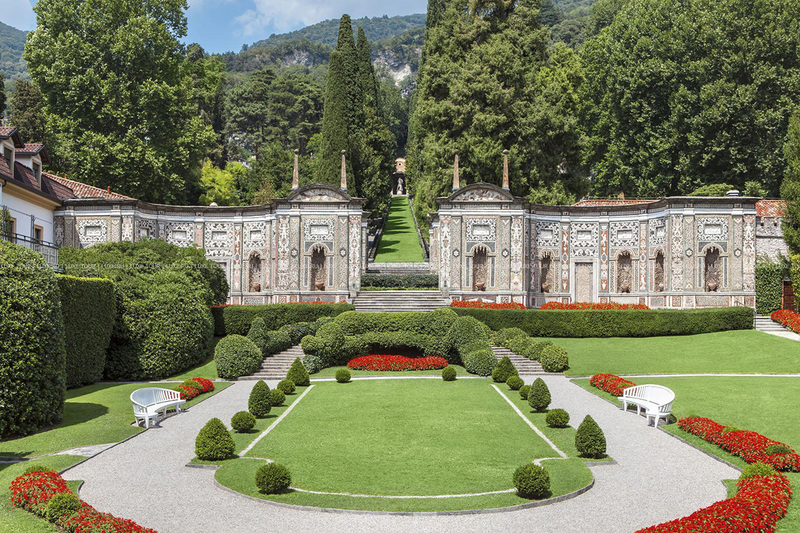 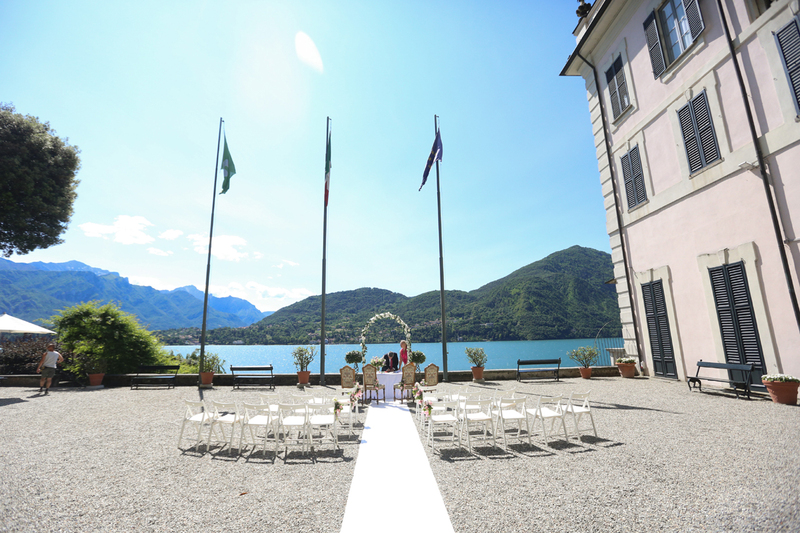 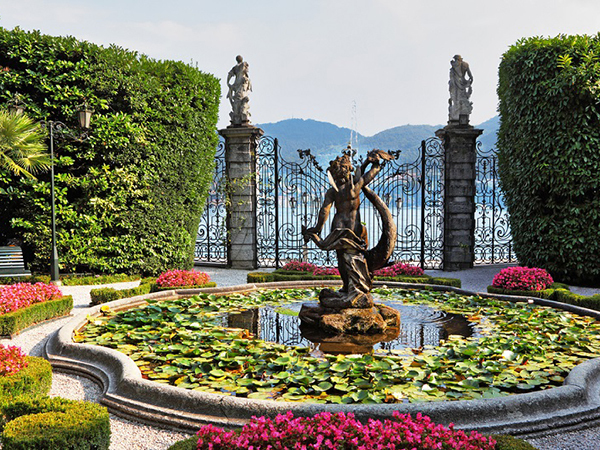 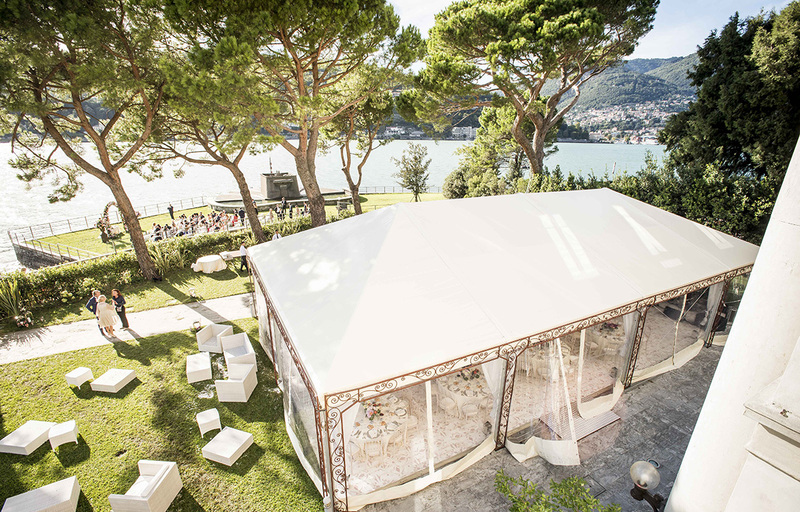 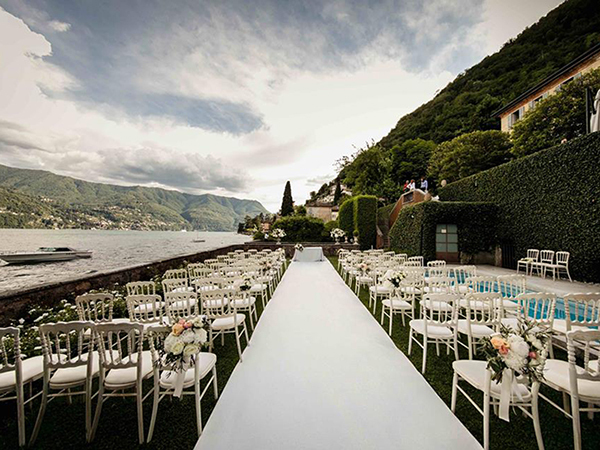 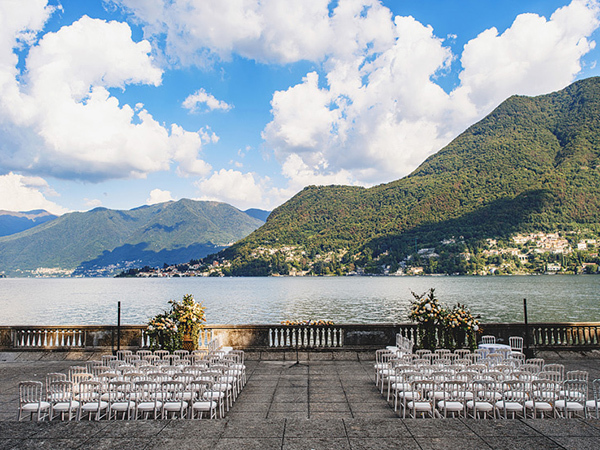 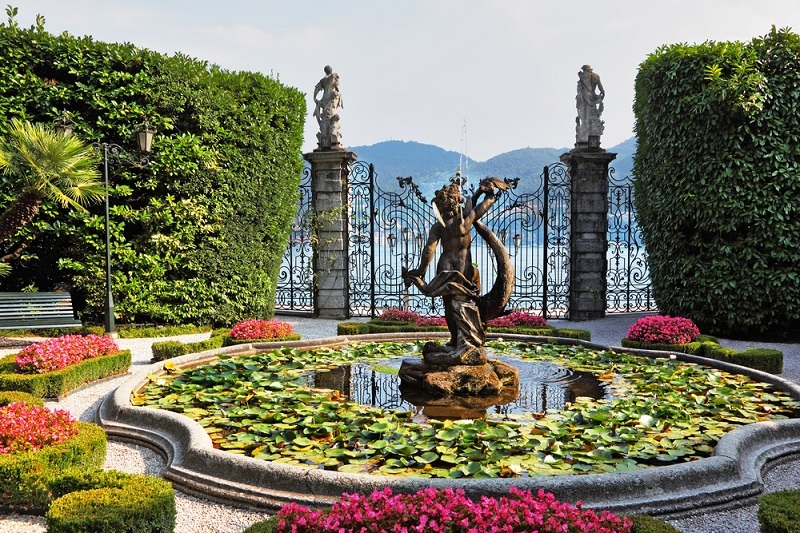 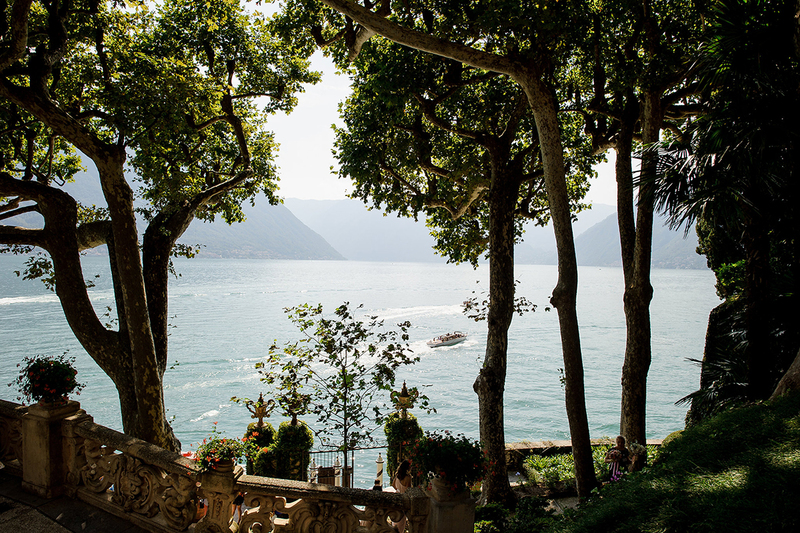 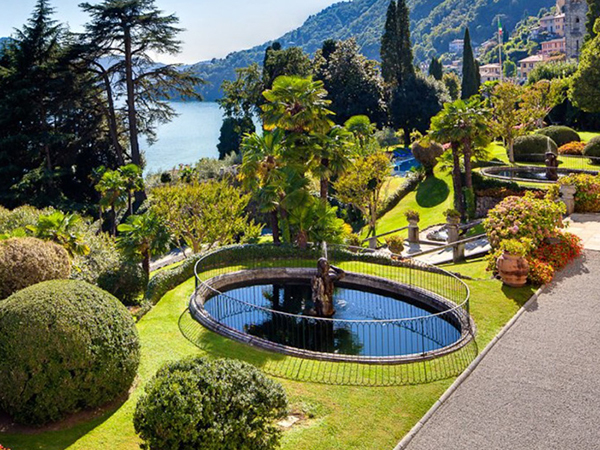 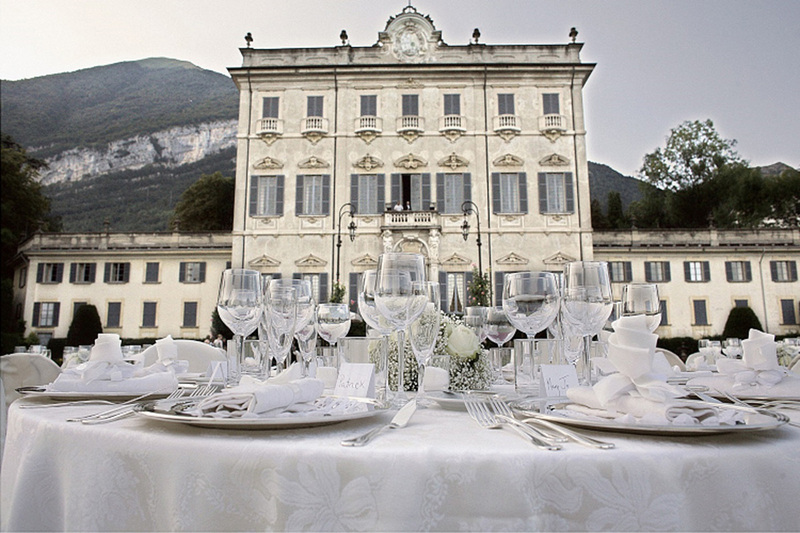 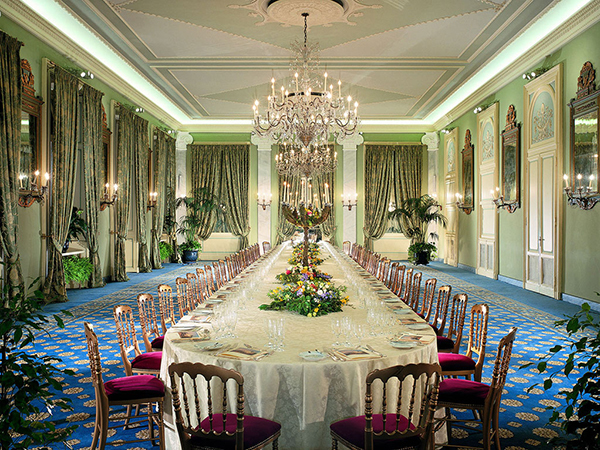 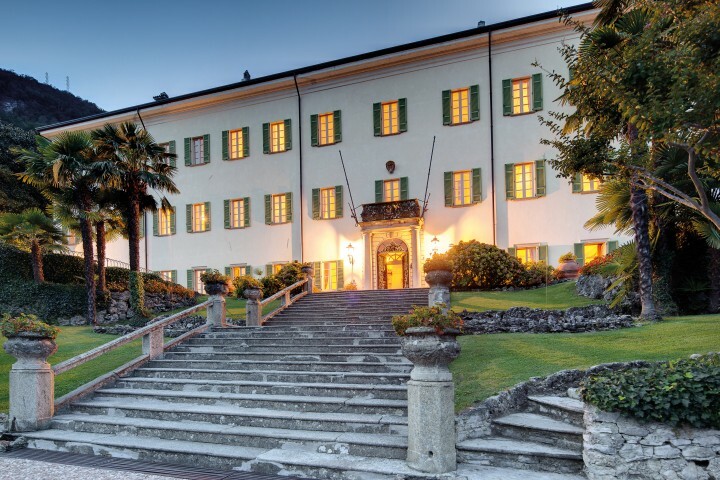 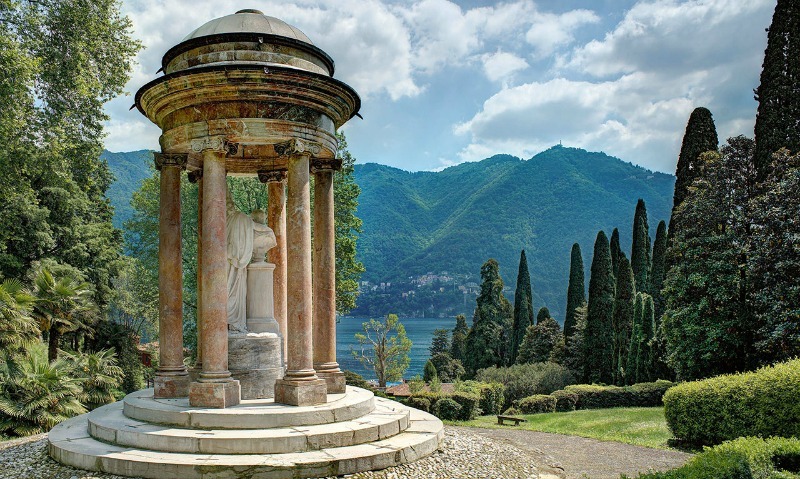 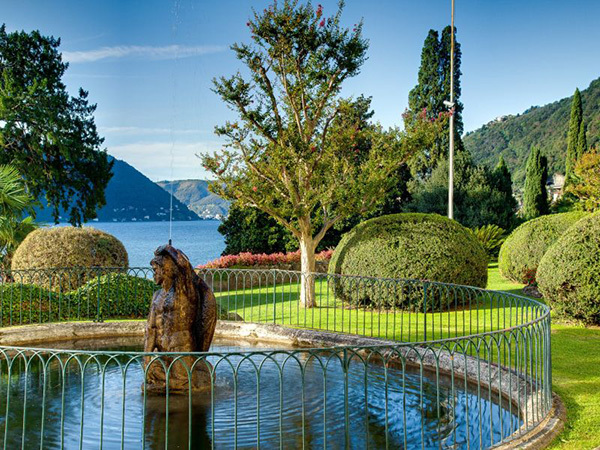 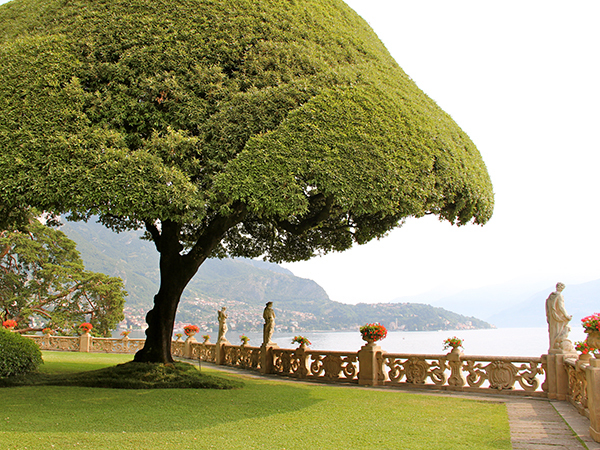 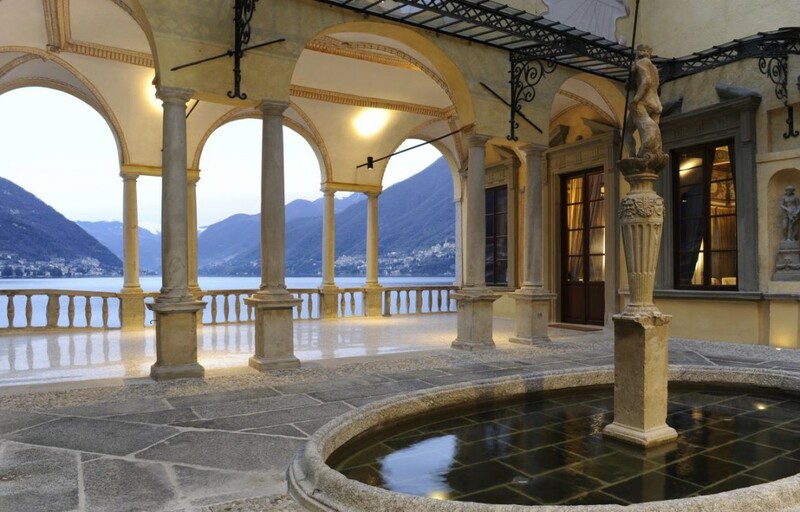 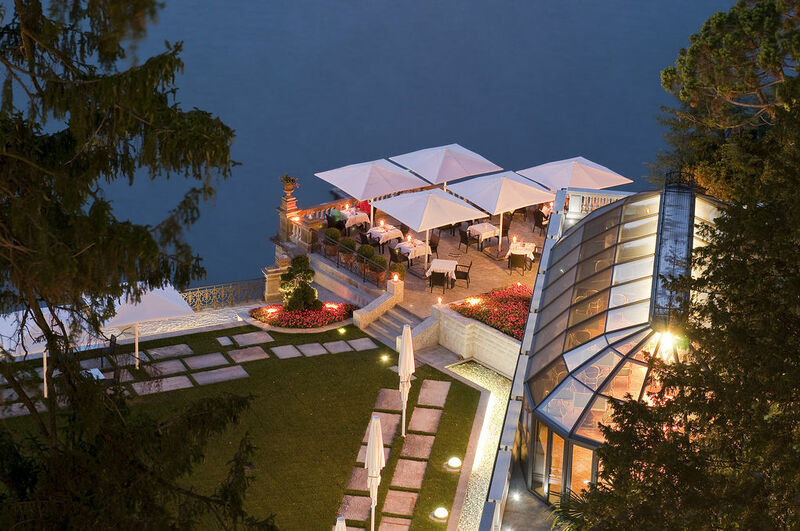 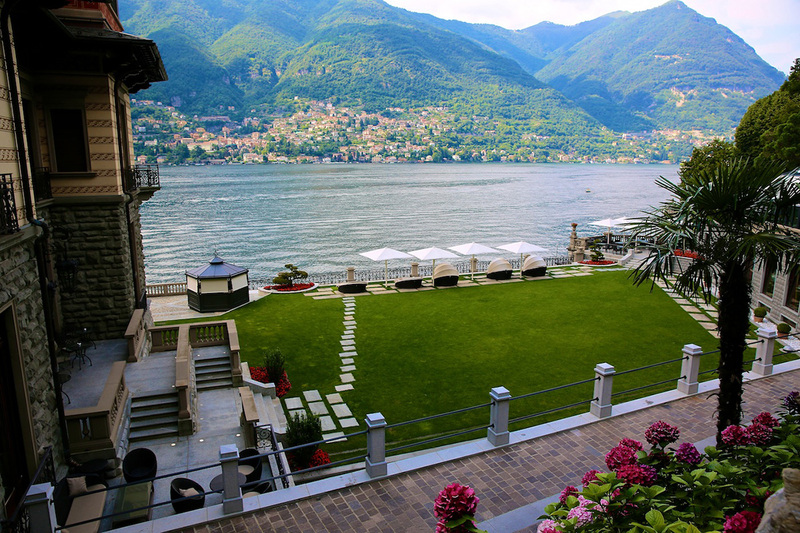 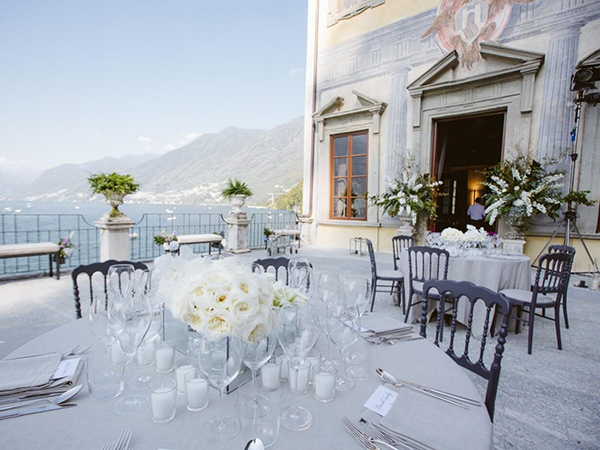 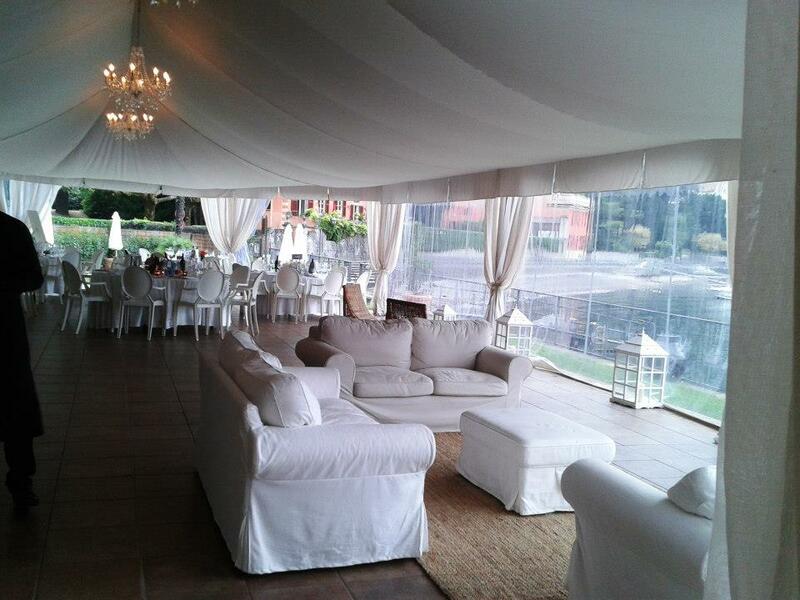 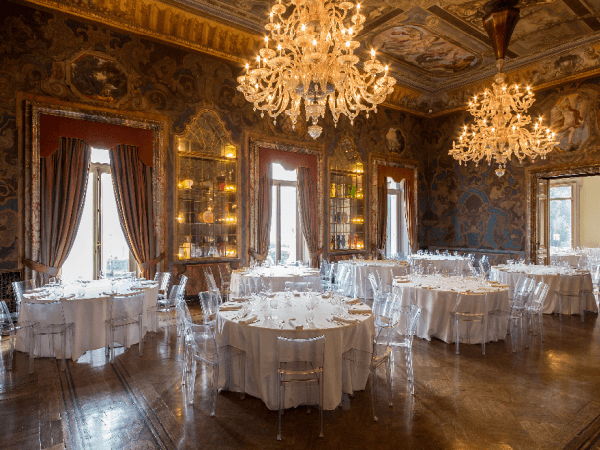 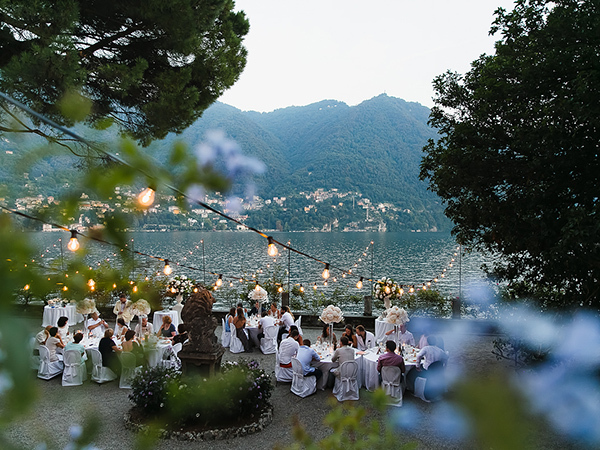 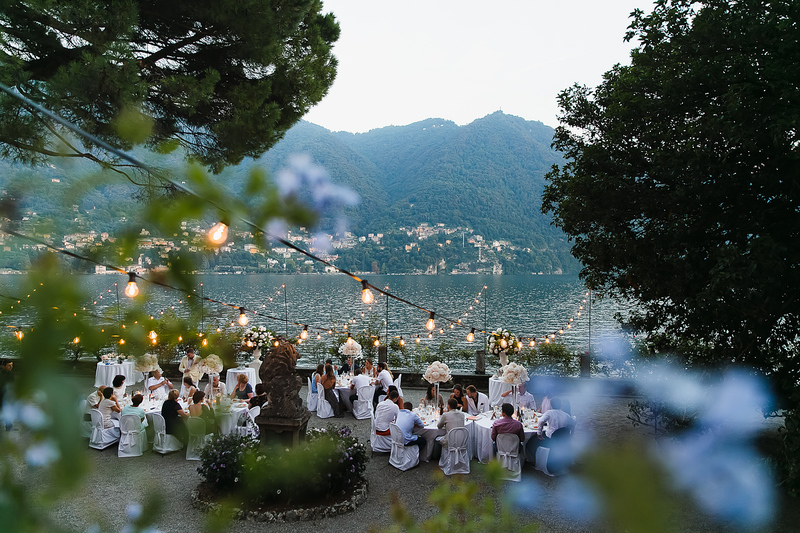 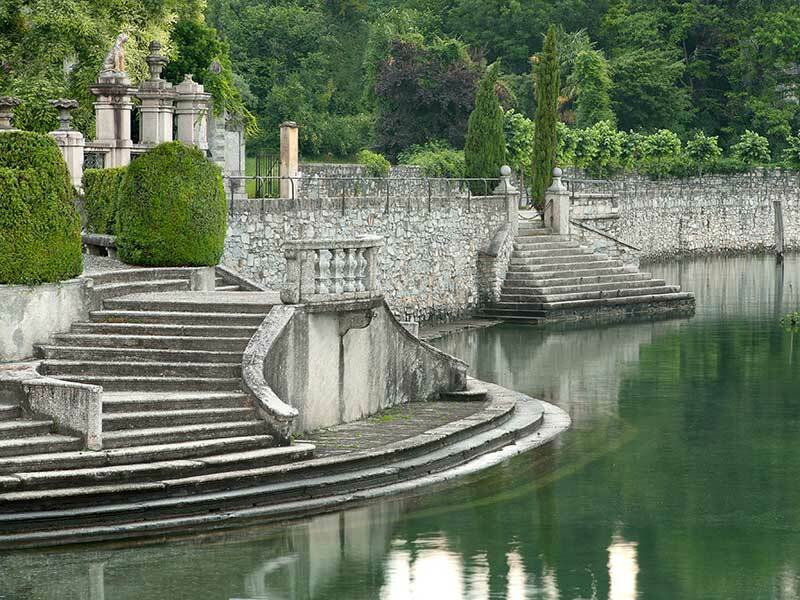 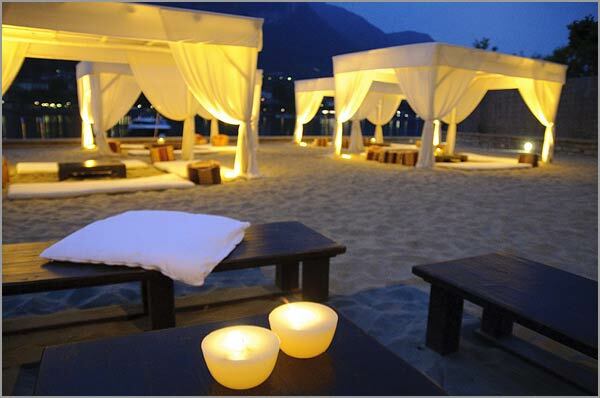 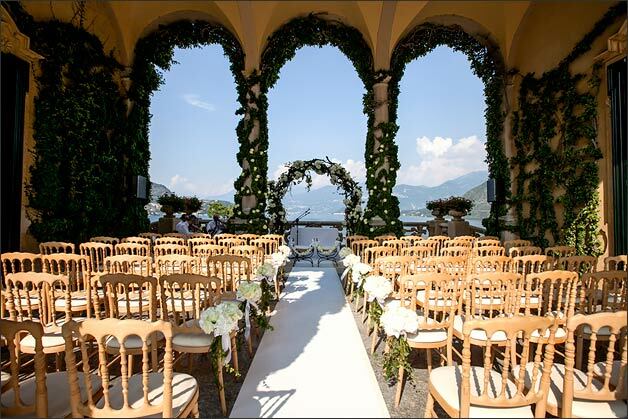 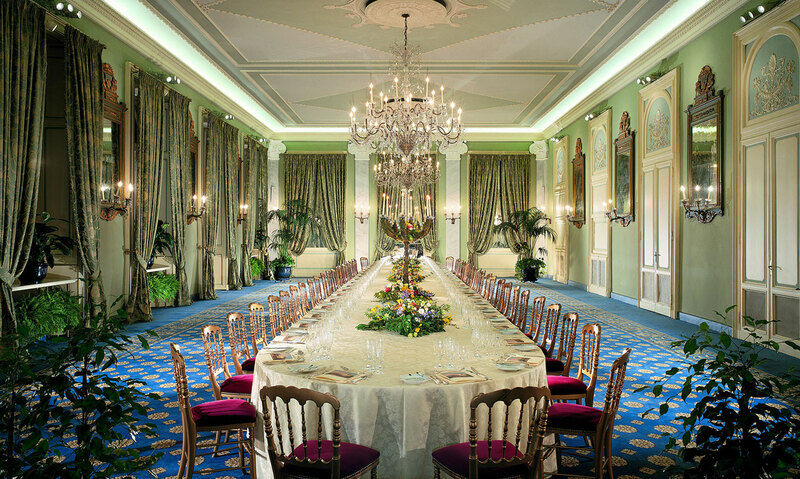 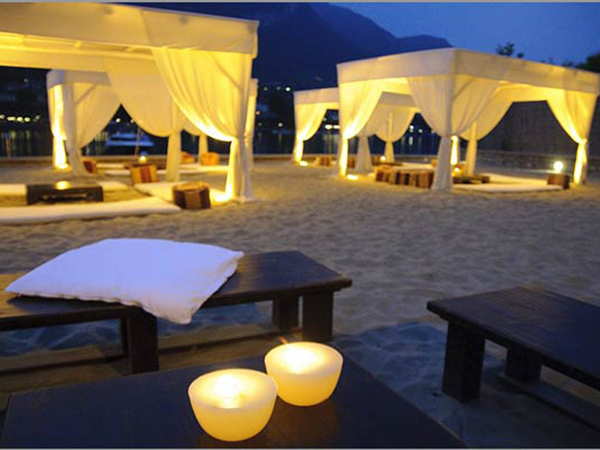 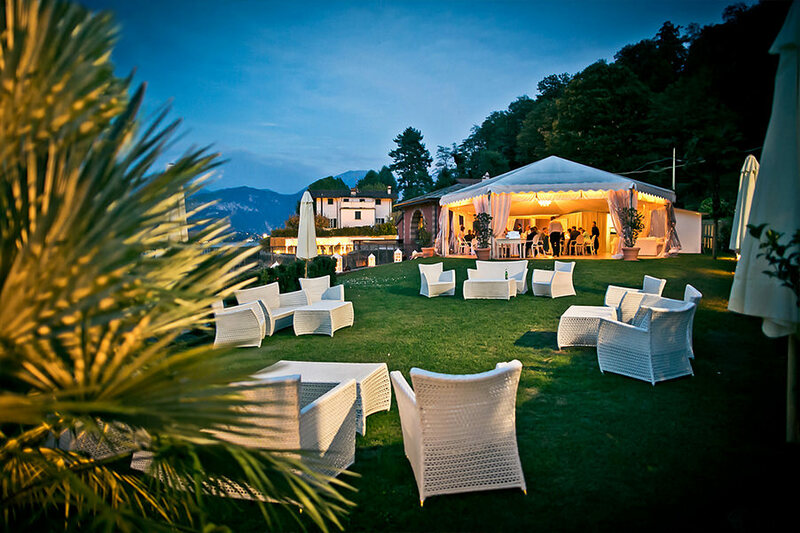 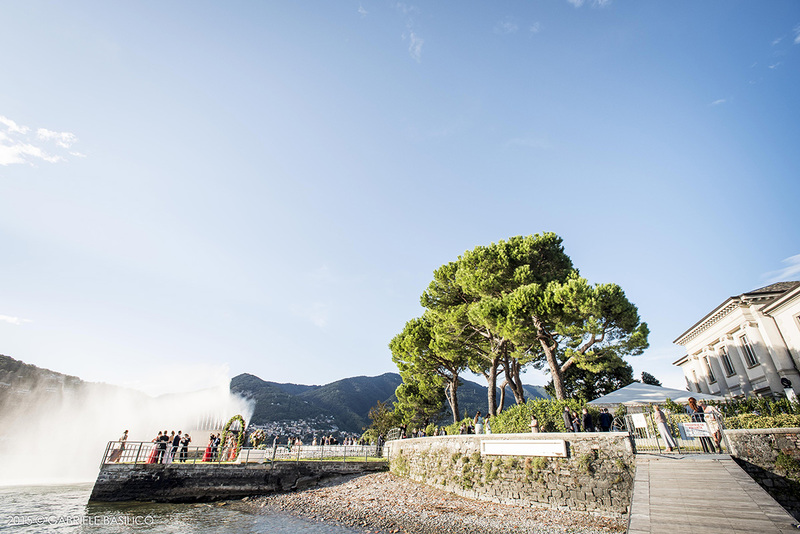 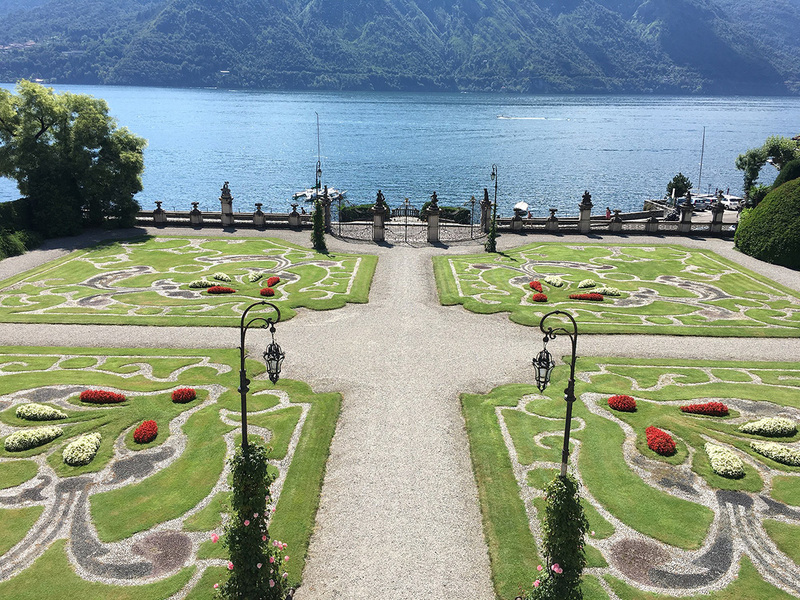 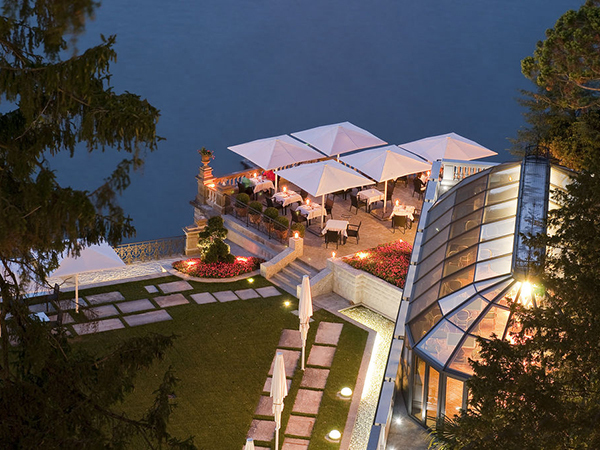 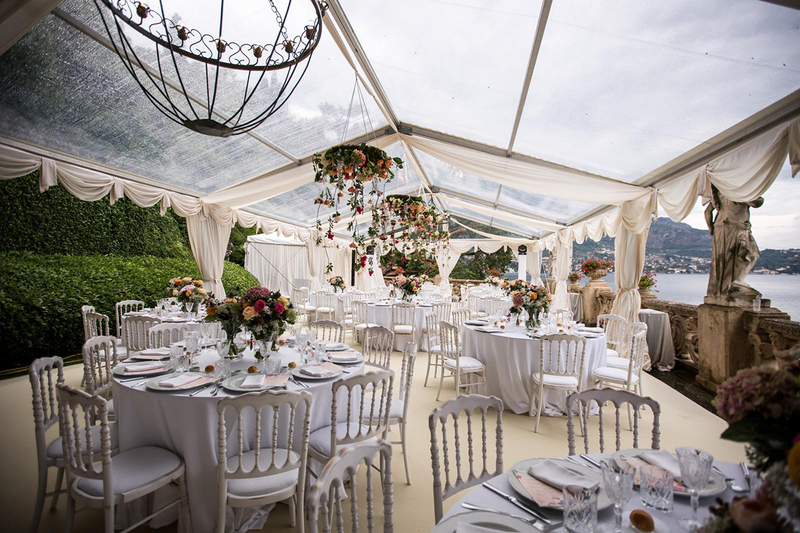 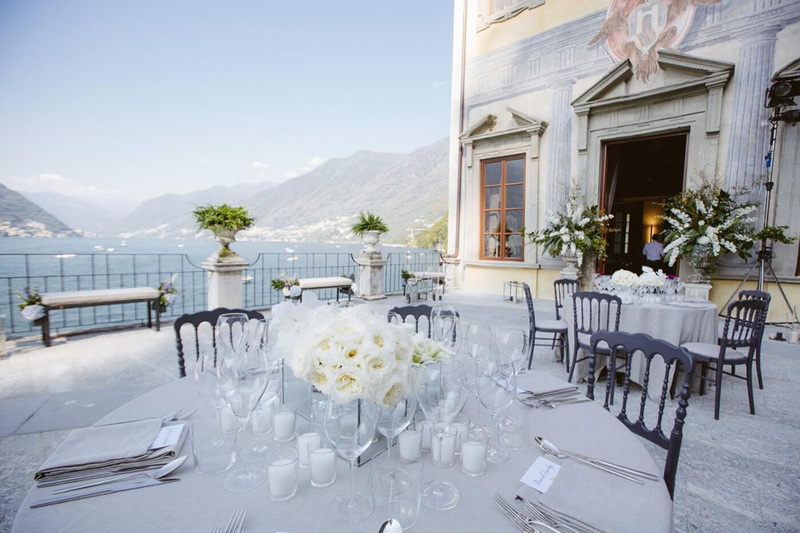 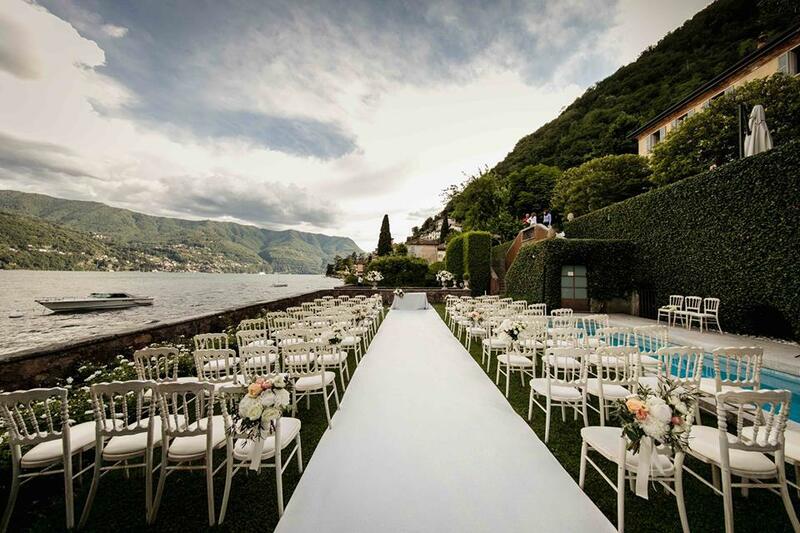 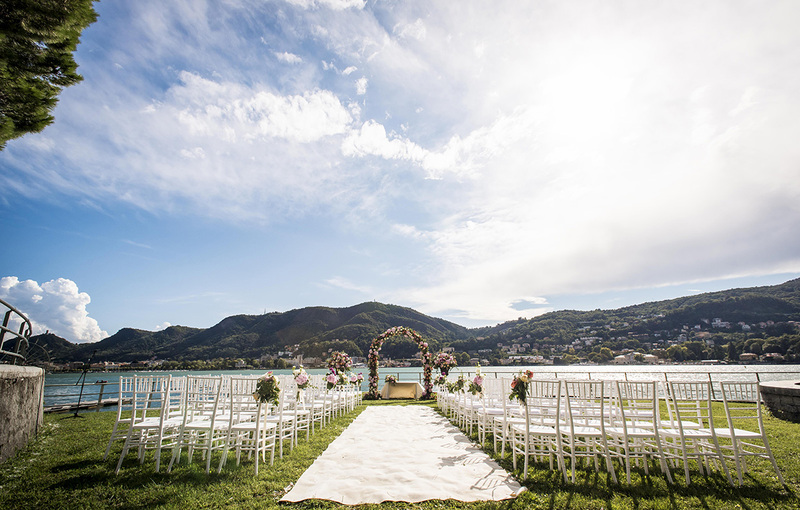 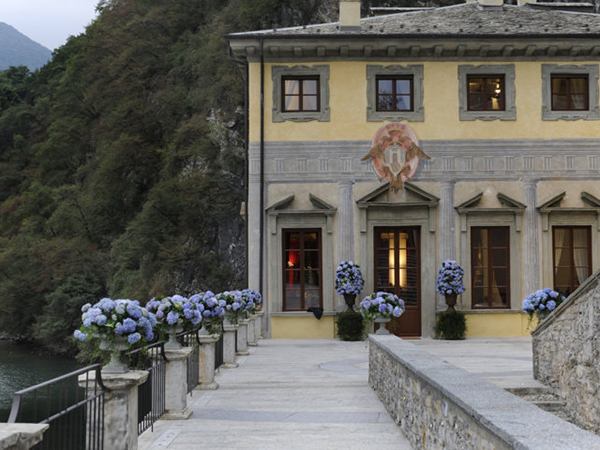 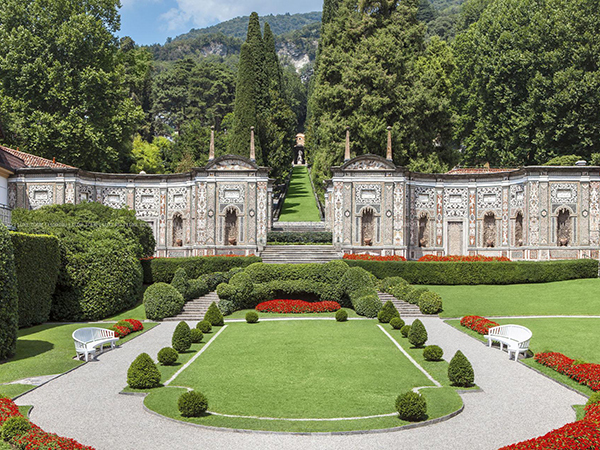 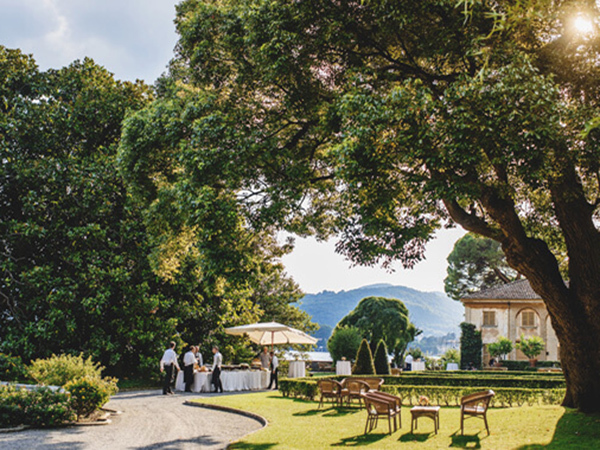 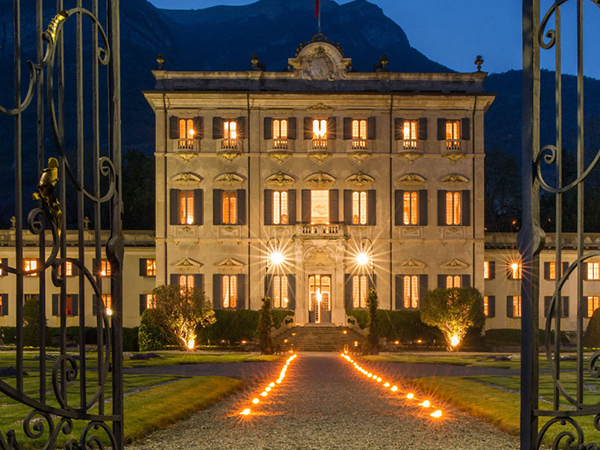 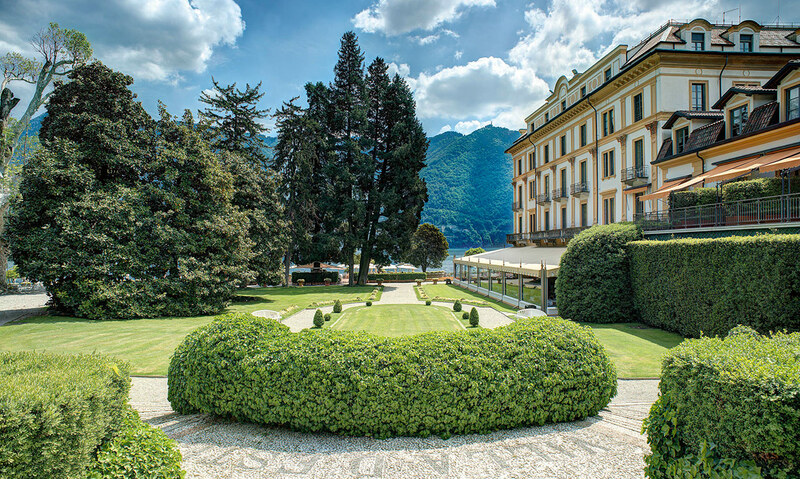 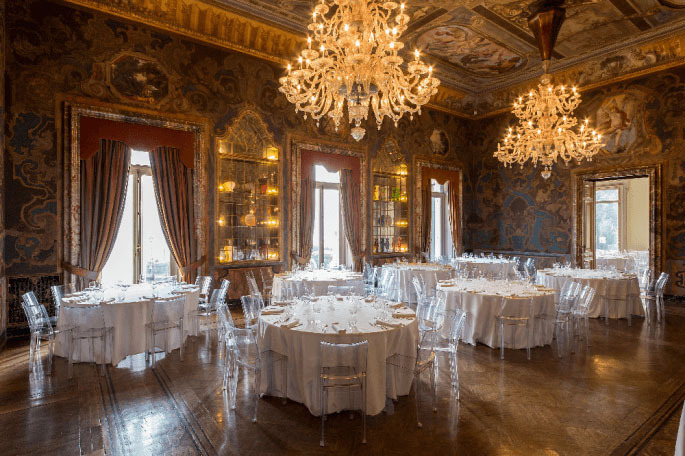 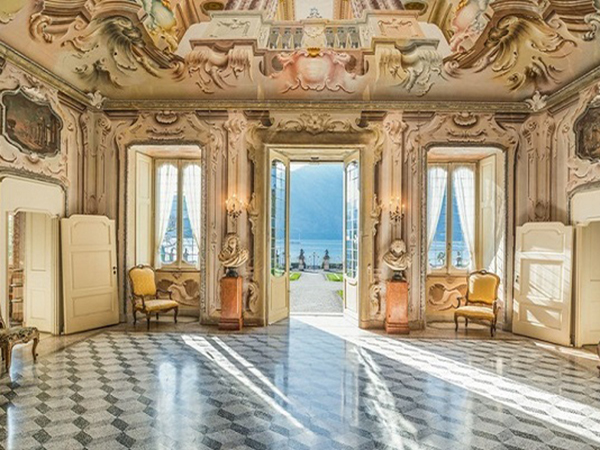 We are ready to offer You the most beautiful and exclusive lake wedding venues on lake Como for your. 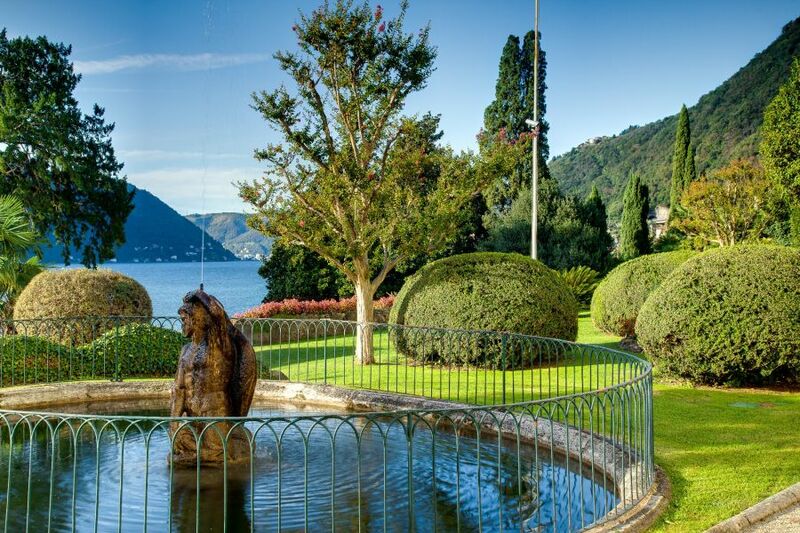 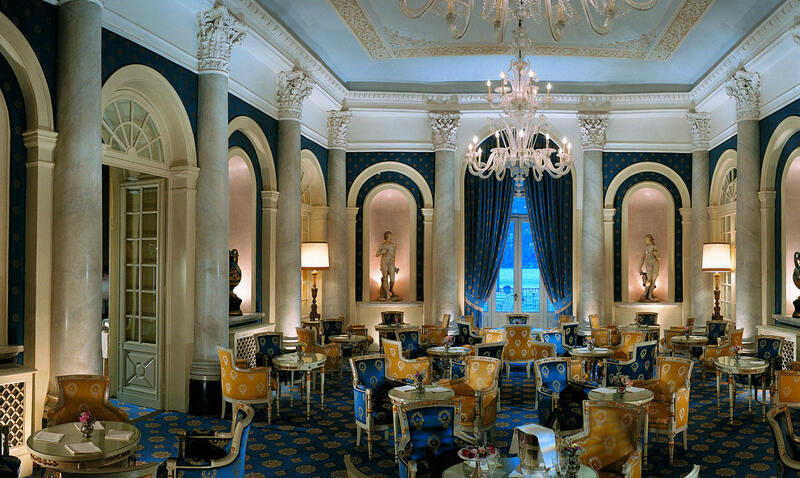 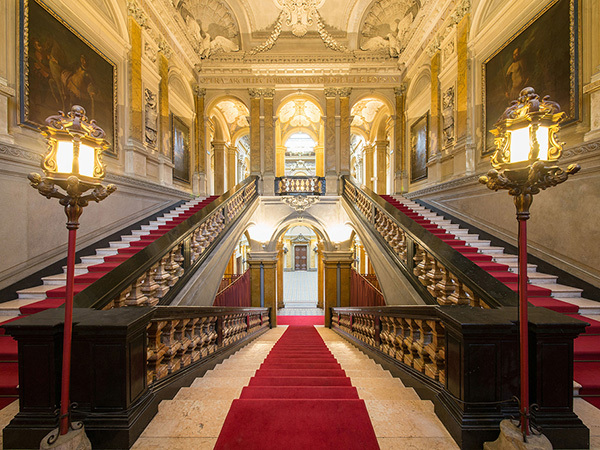 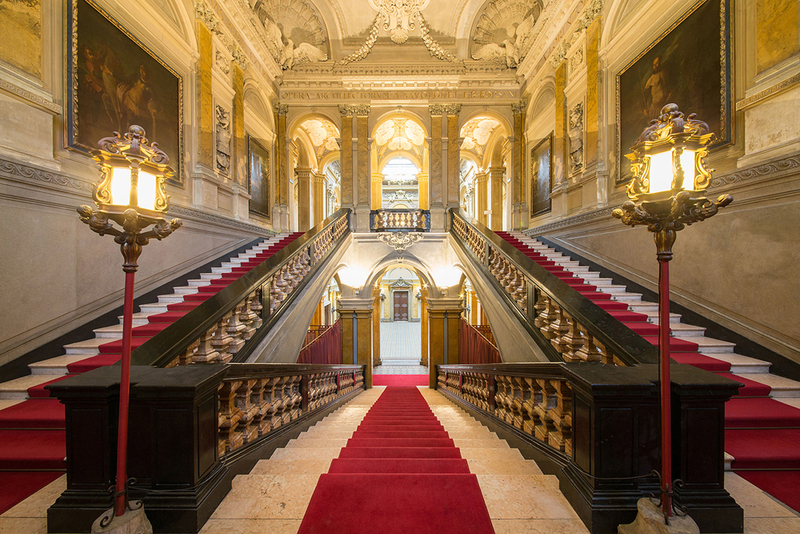 Each of these places is unique and each of them is on our list for a reason. 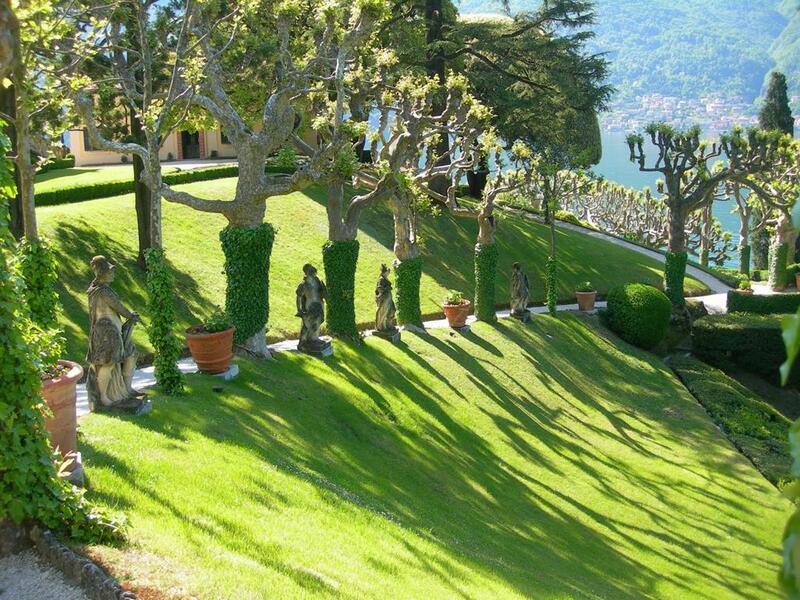 It is difficult to Express their beauty in words or pictures, but we will try to do it.